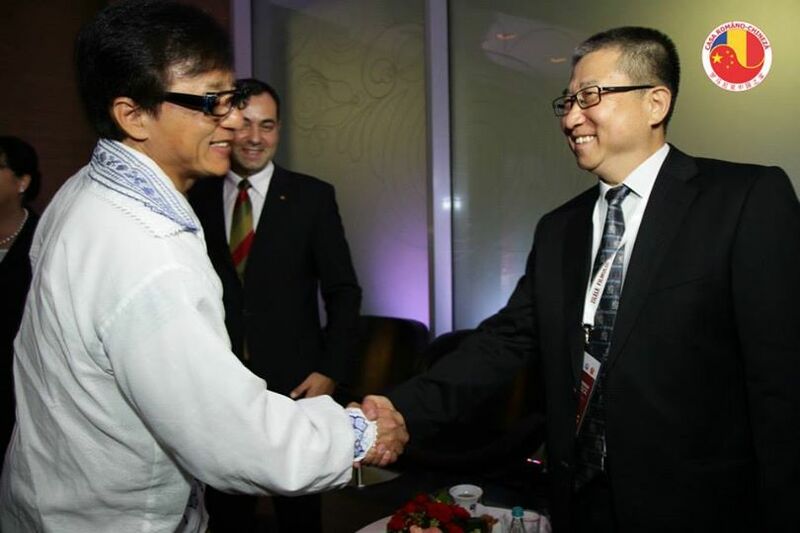 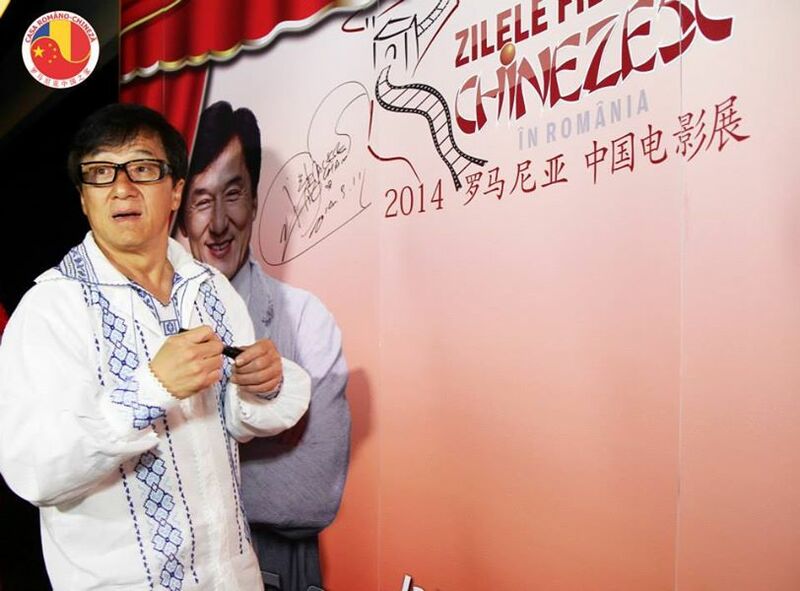 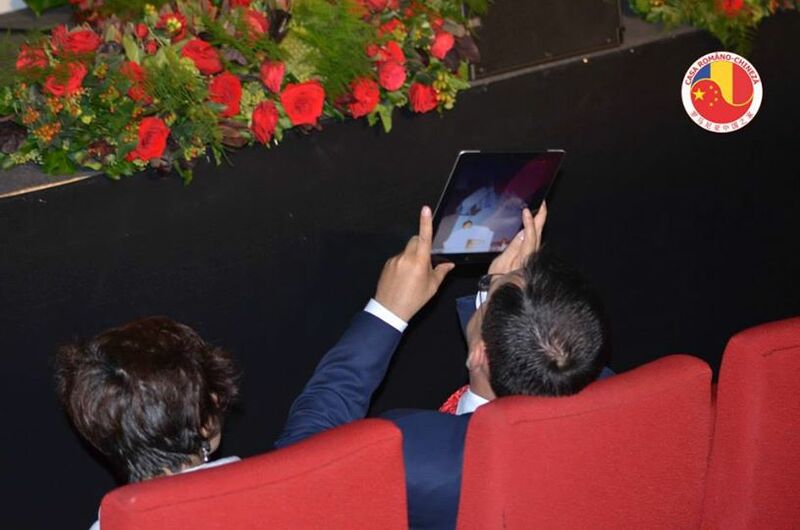 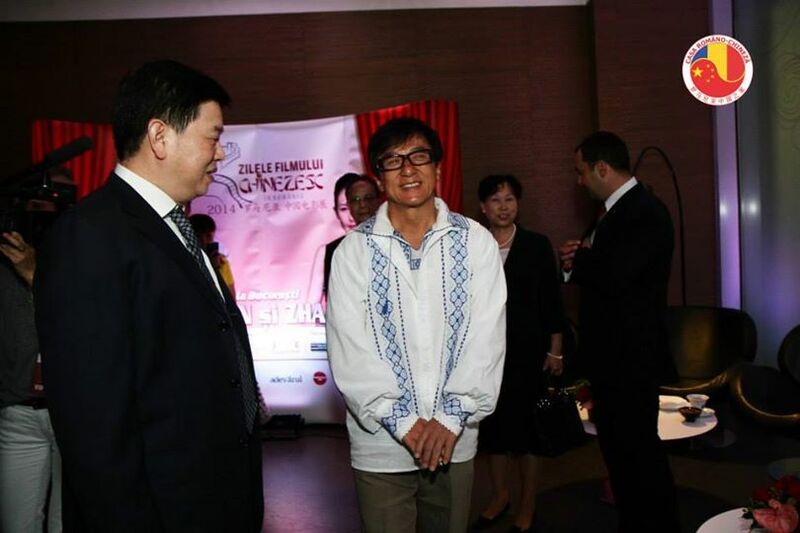 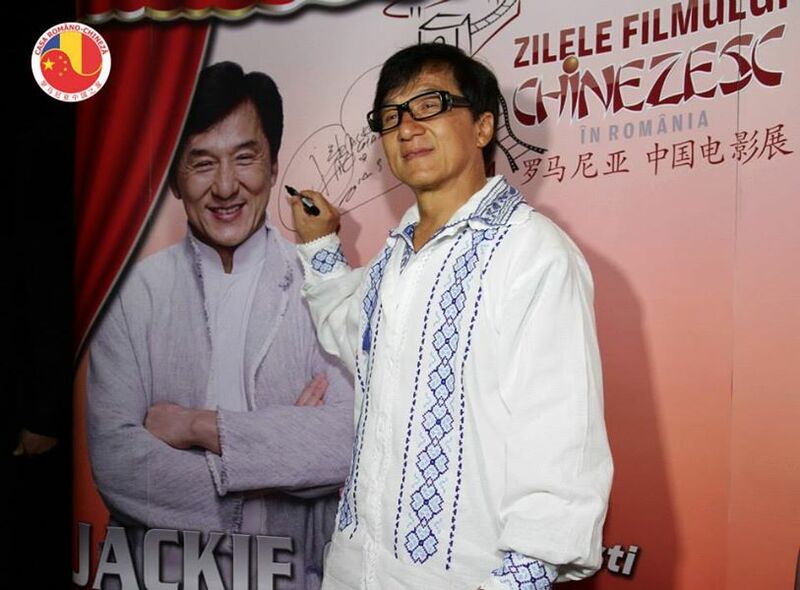 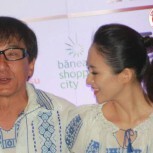 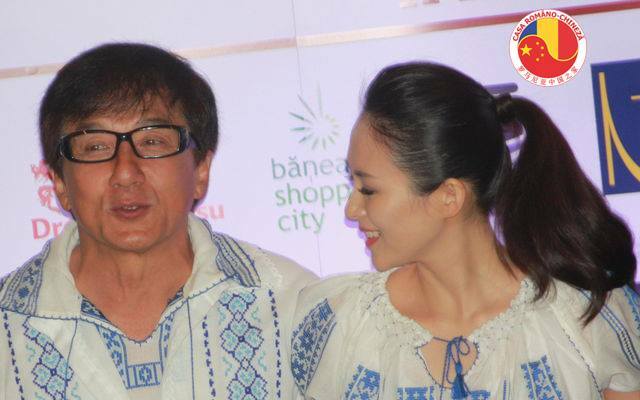 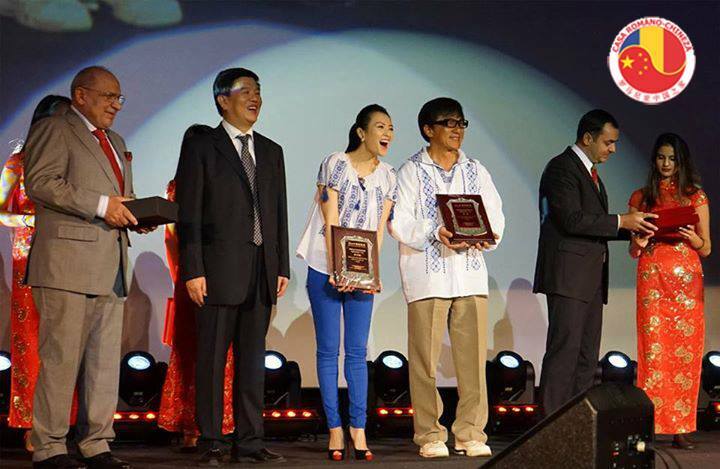 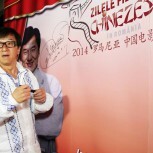 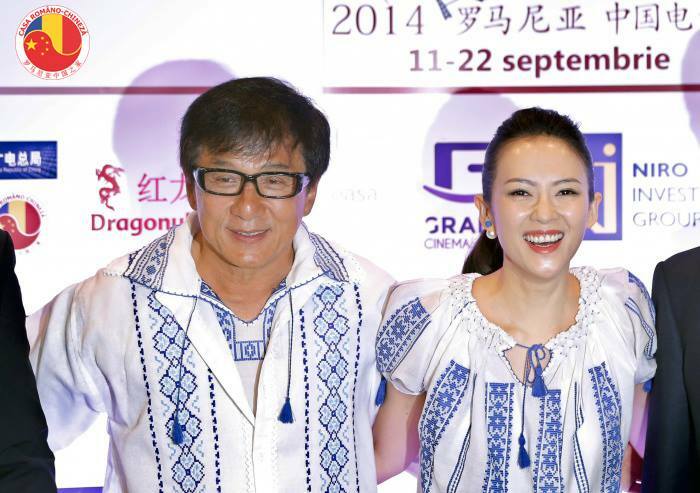 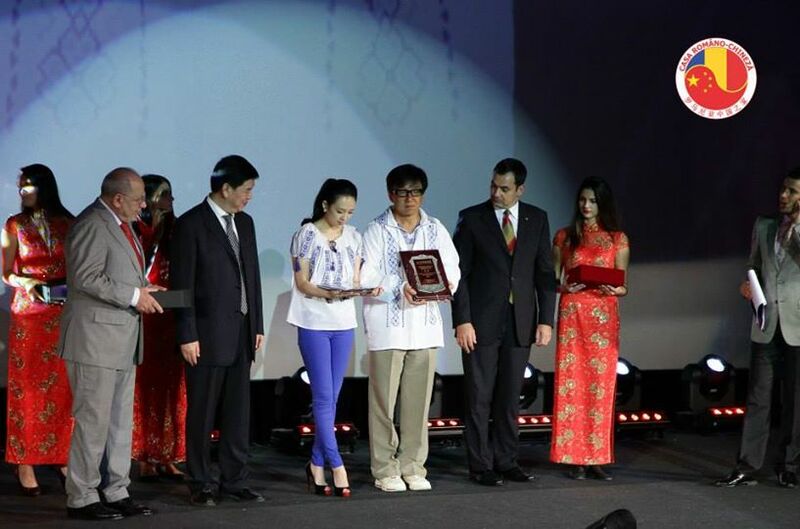 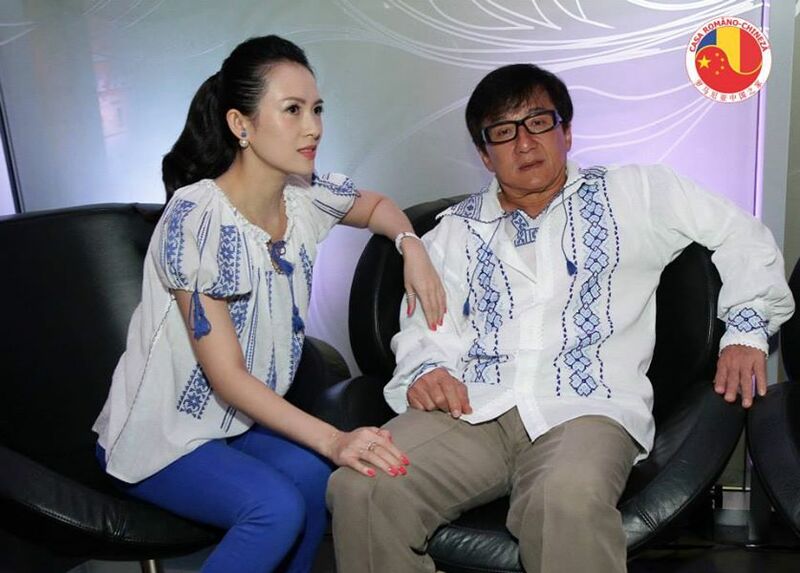 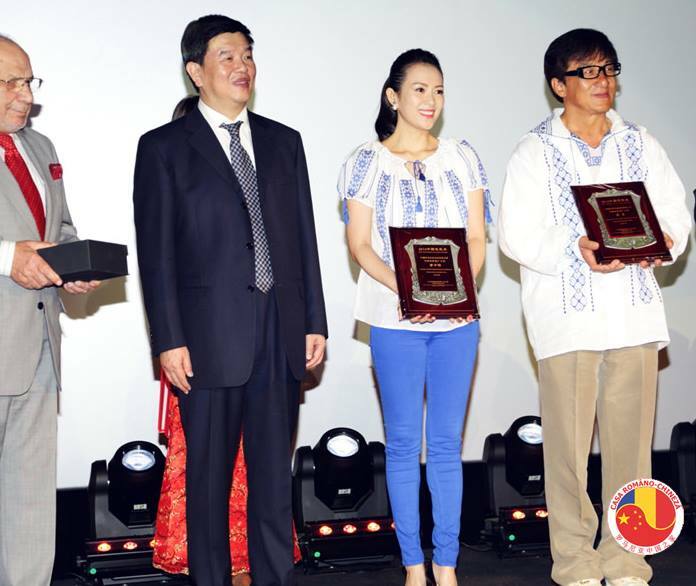 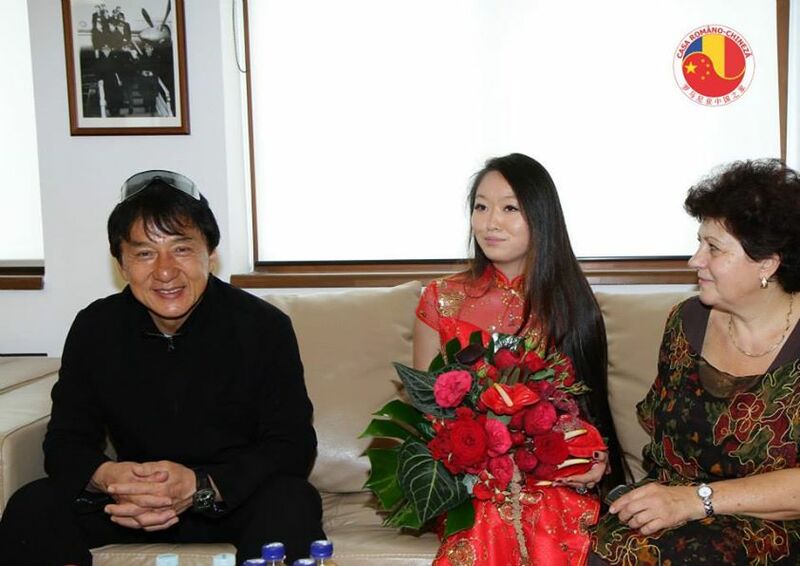 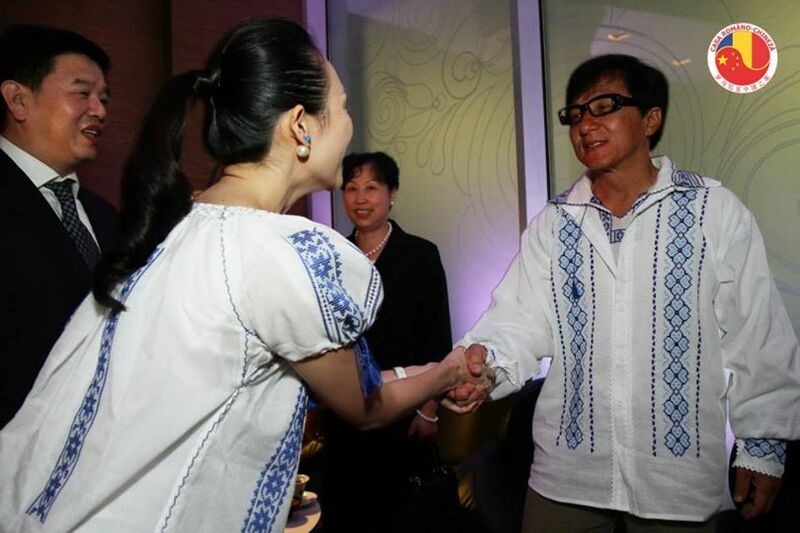 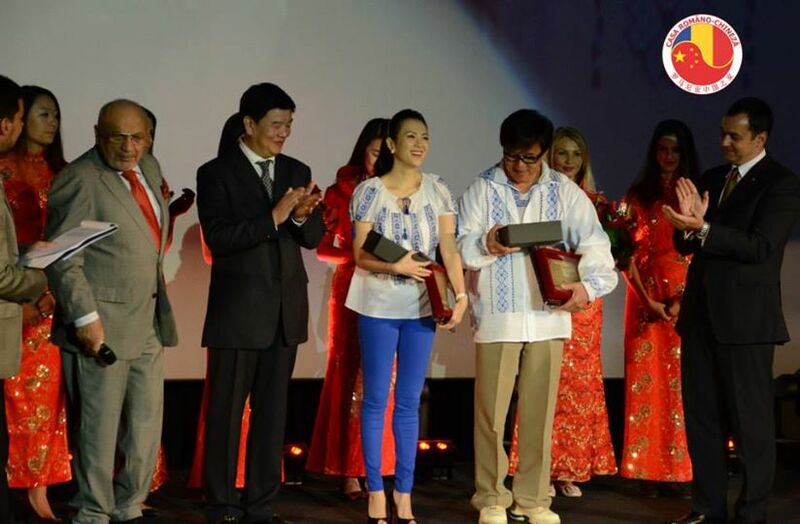 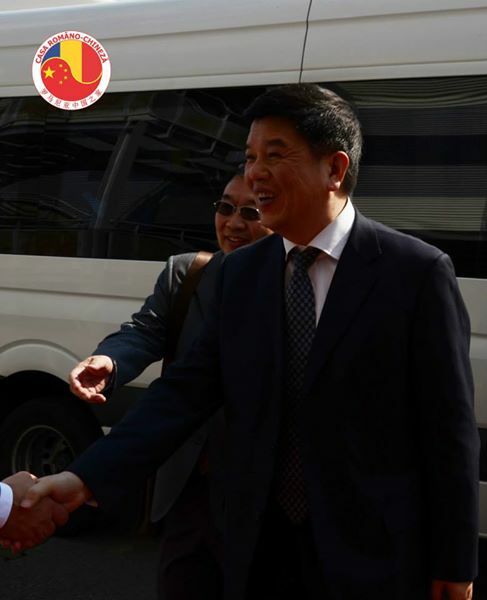 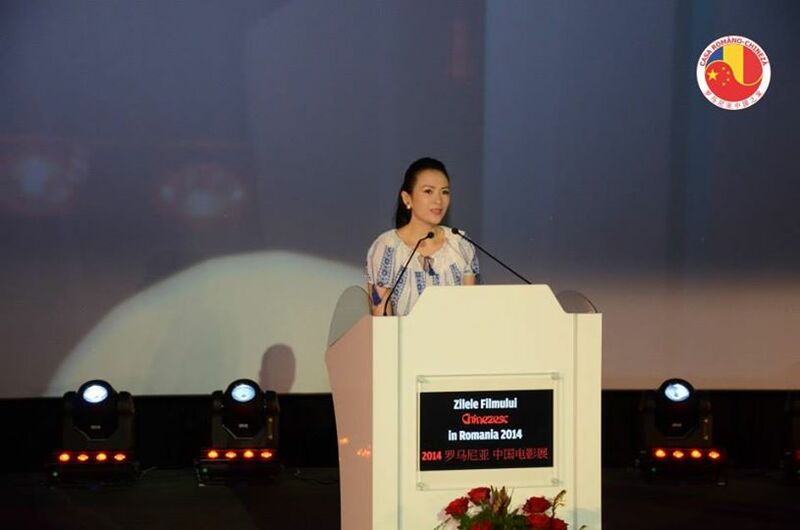 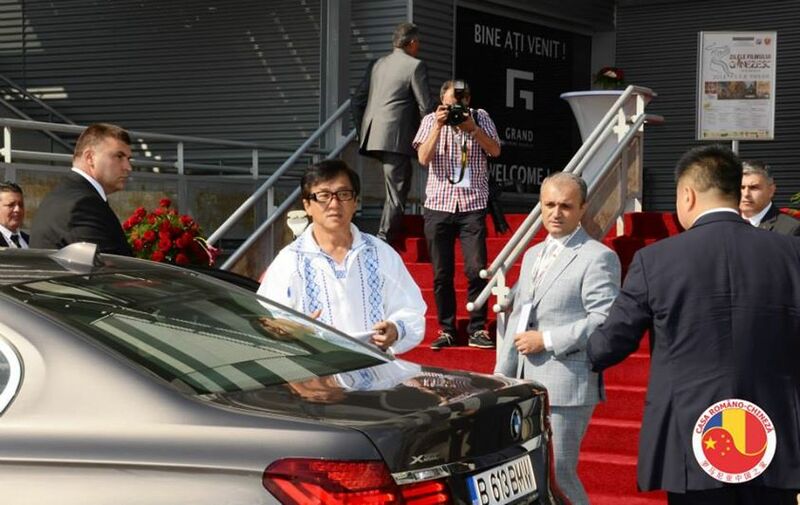 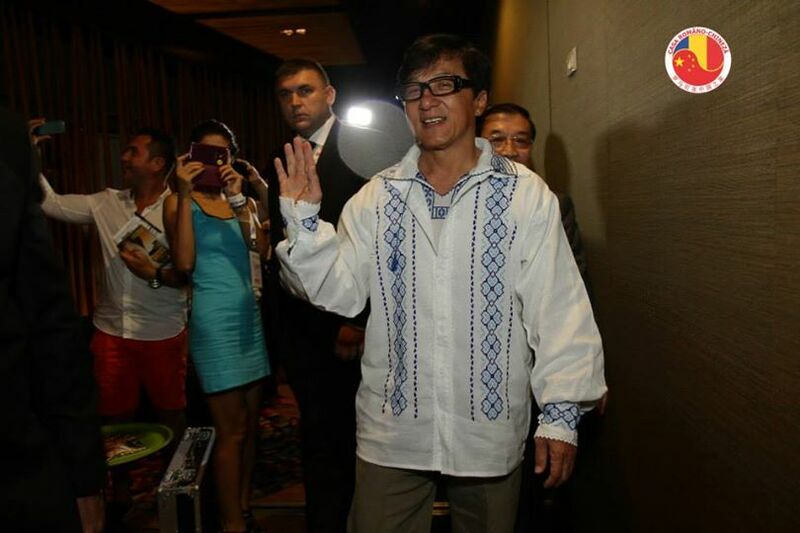 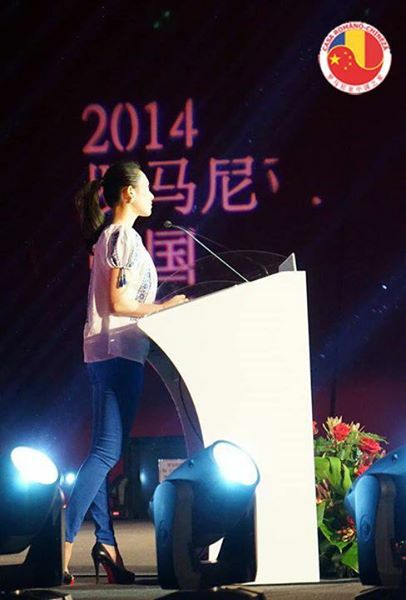 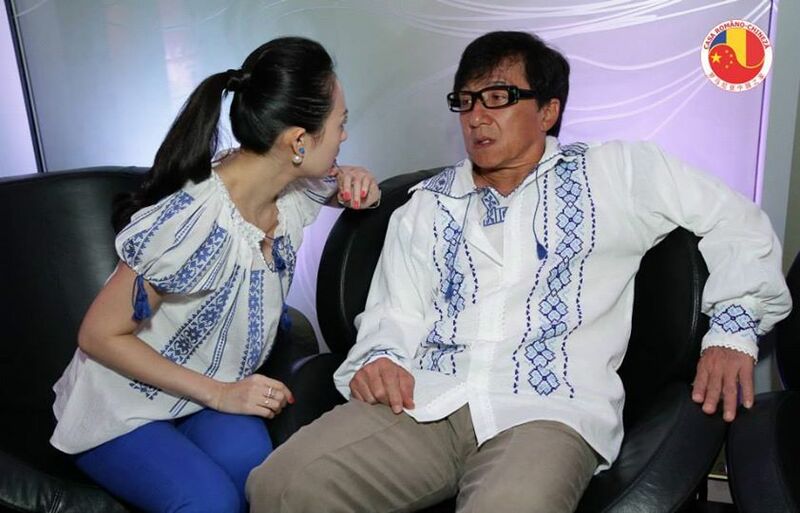 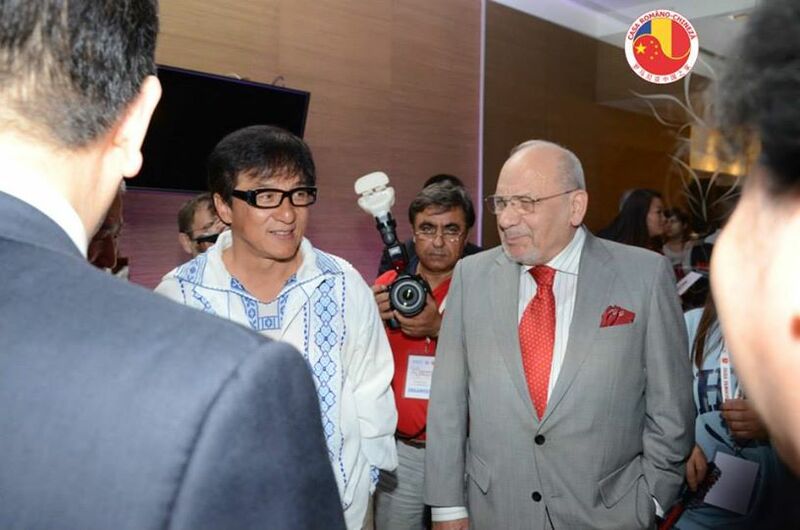 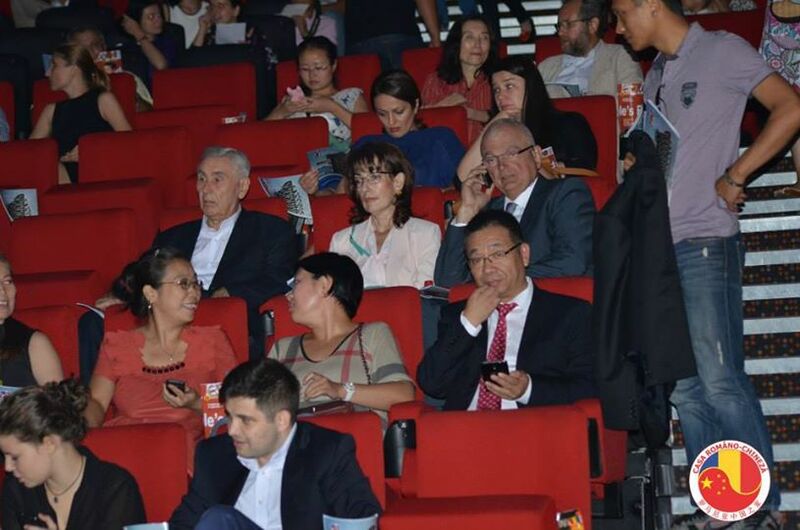 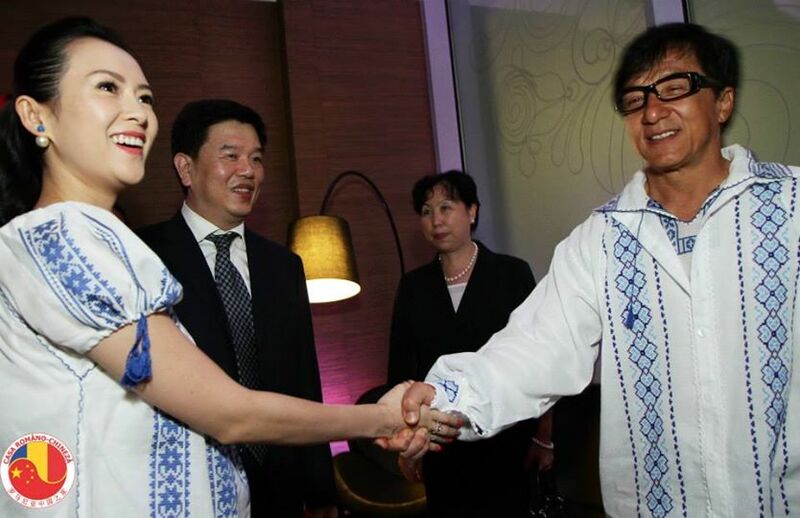 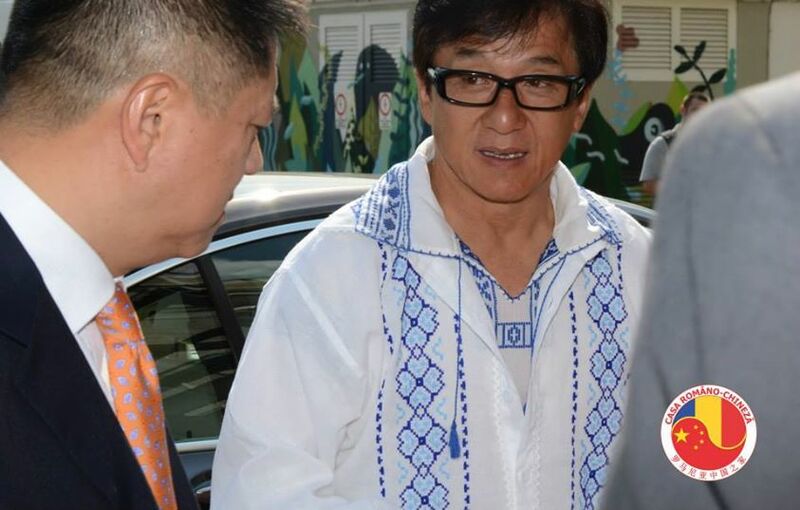 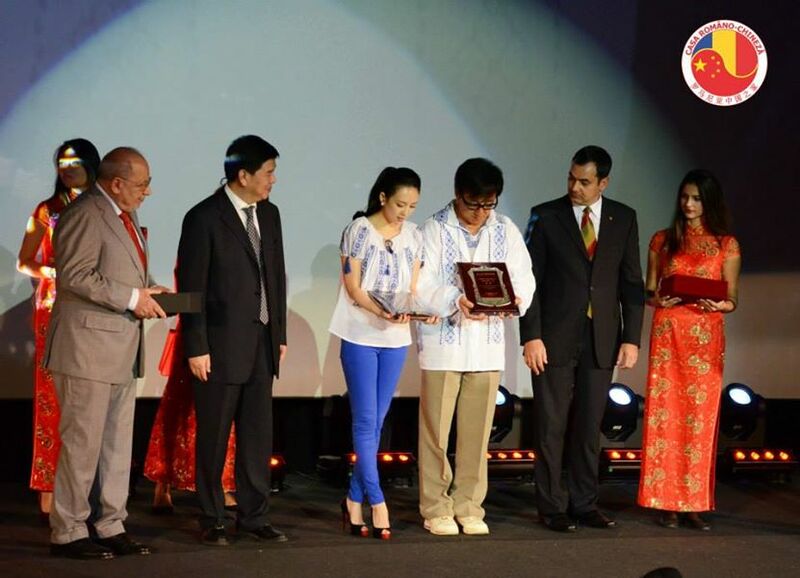 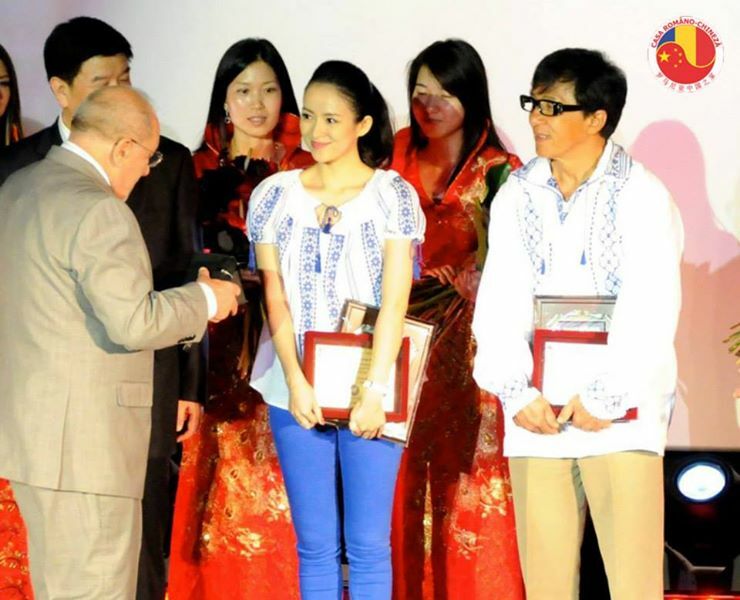 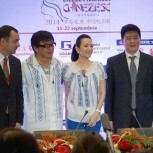 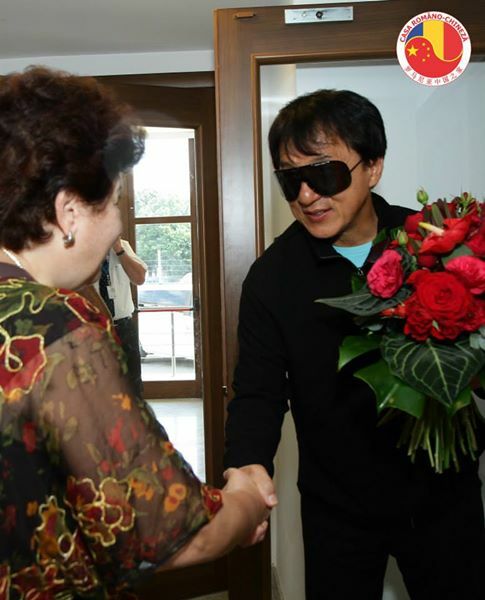 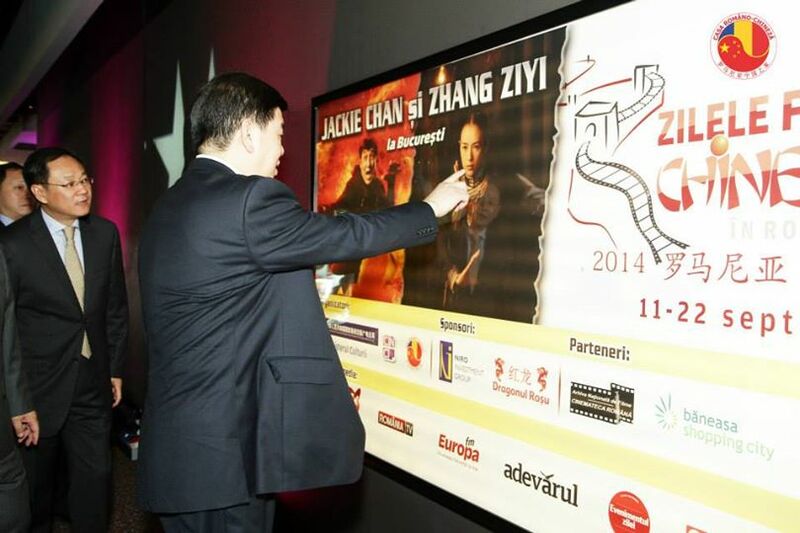 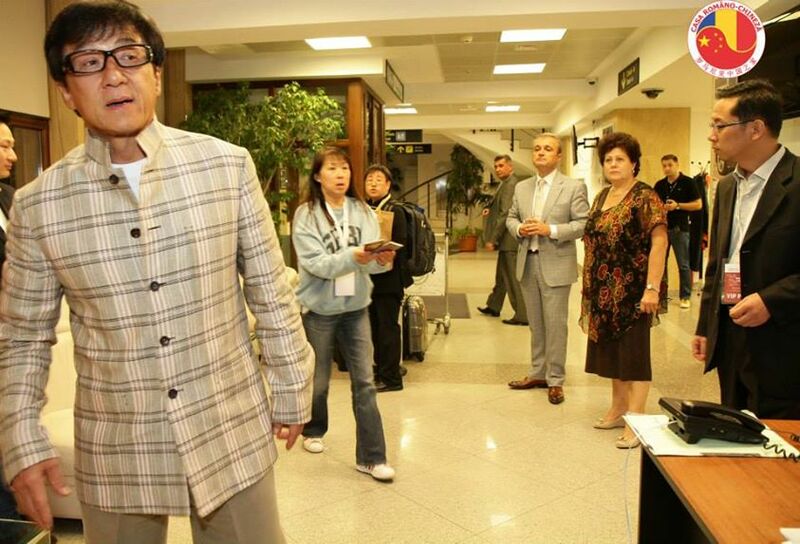 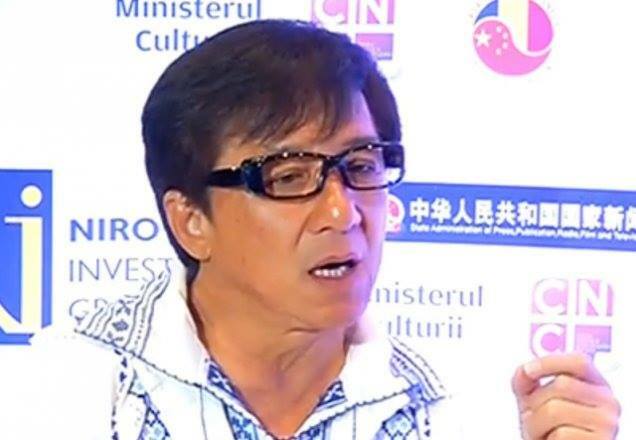 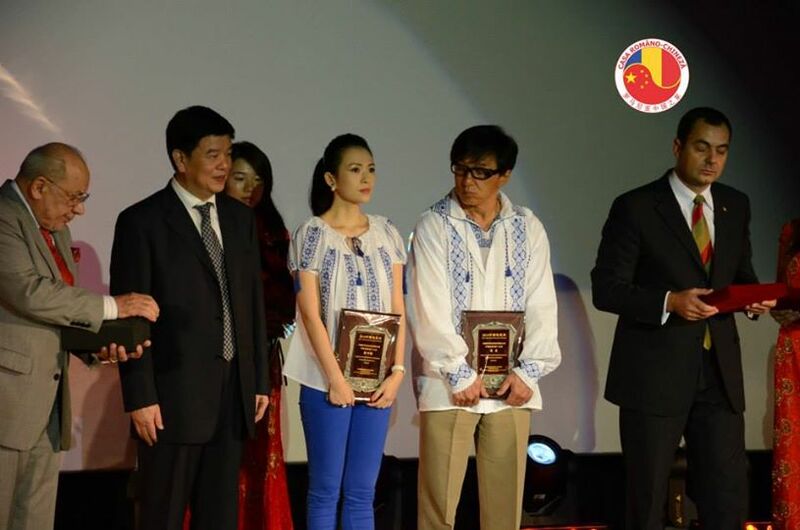 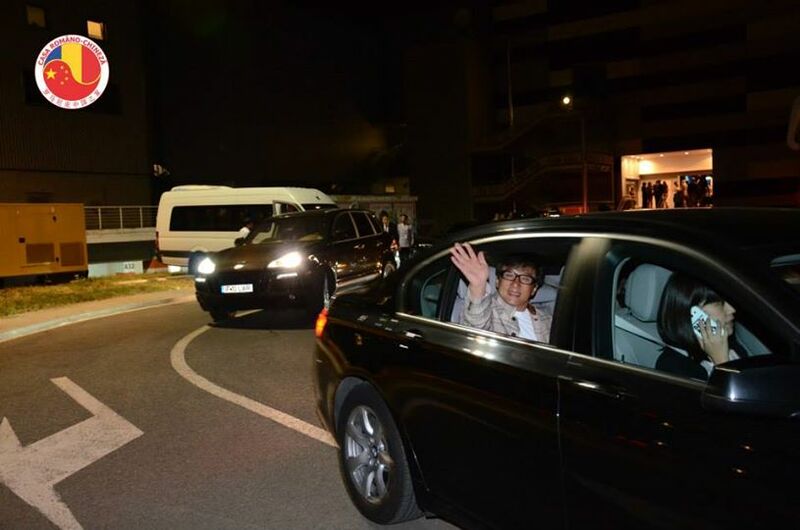 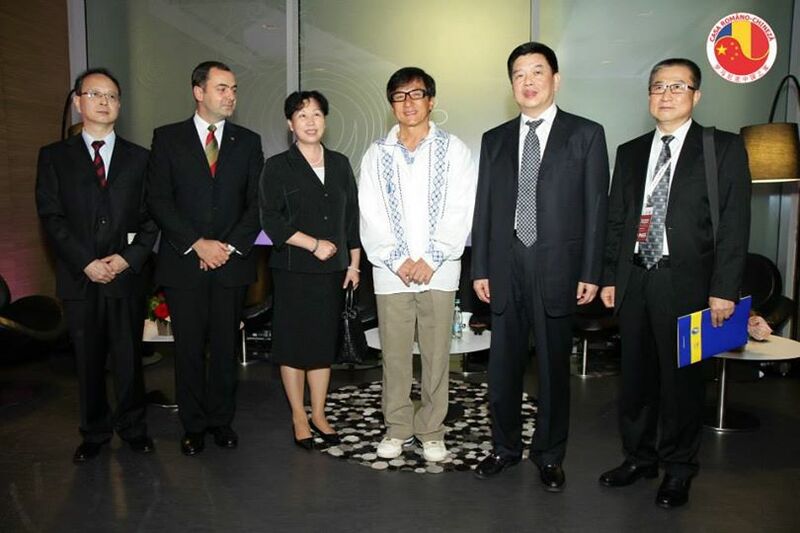 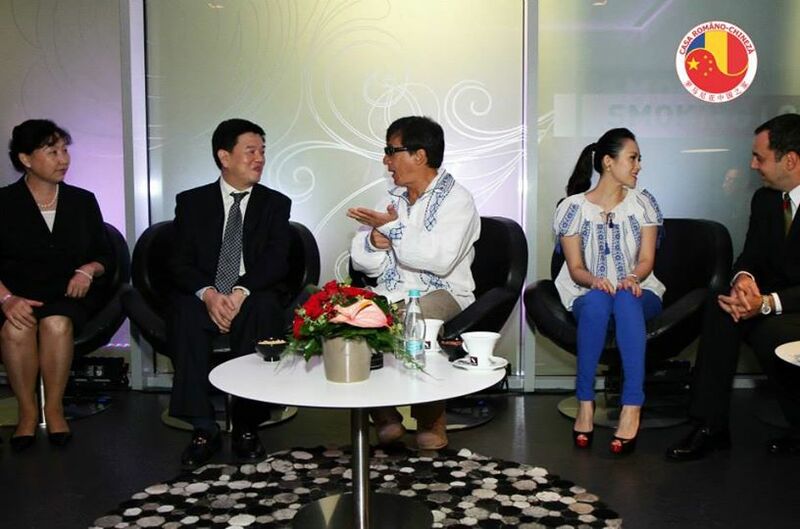 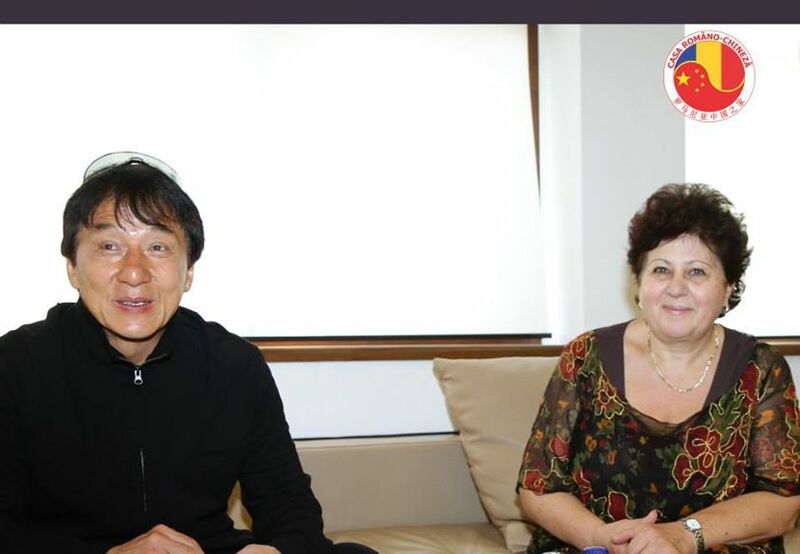 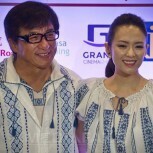 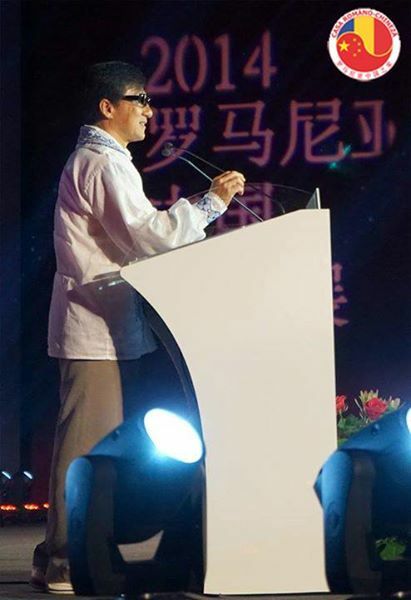 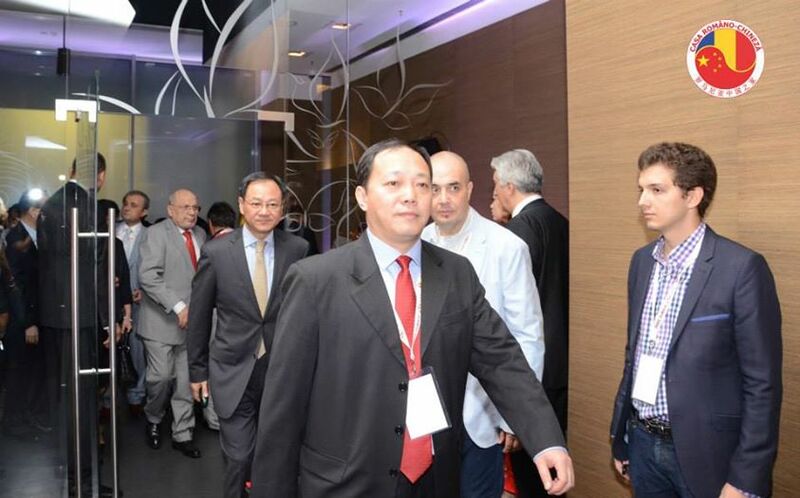 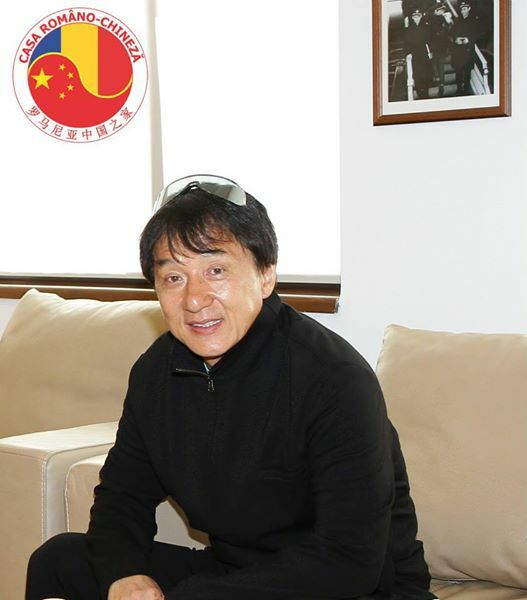 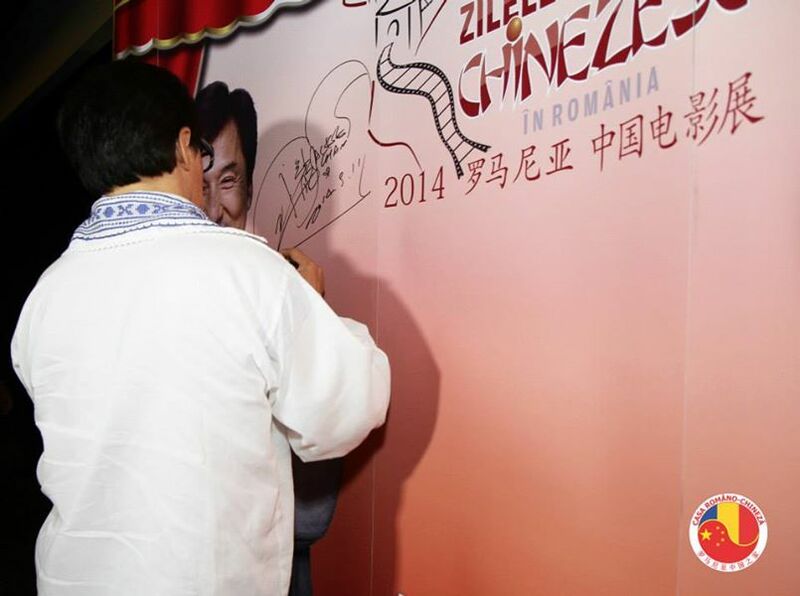 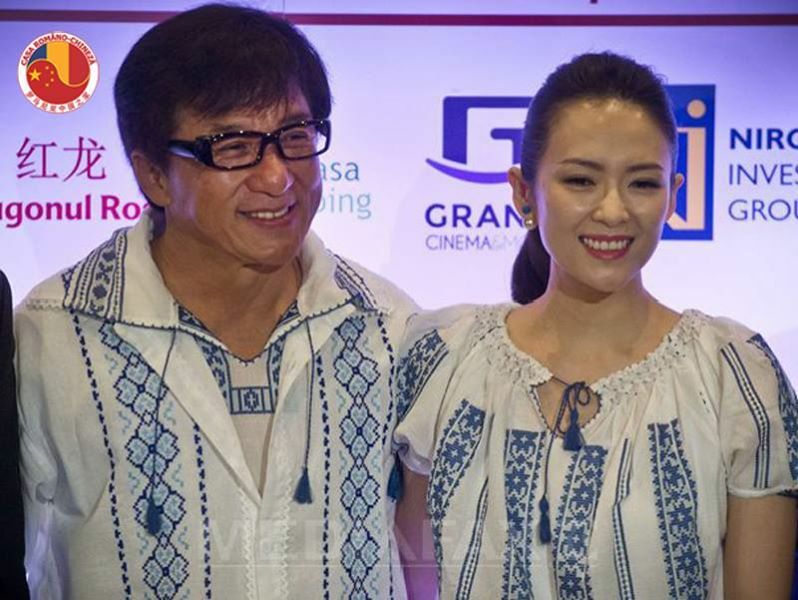 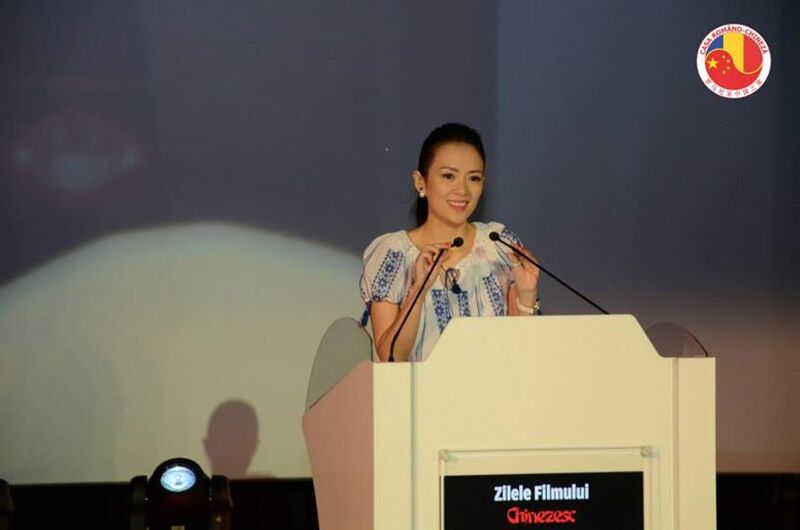 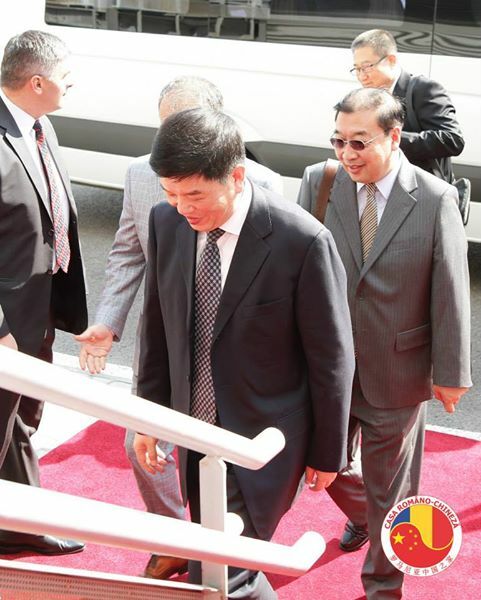 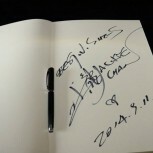 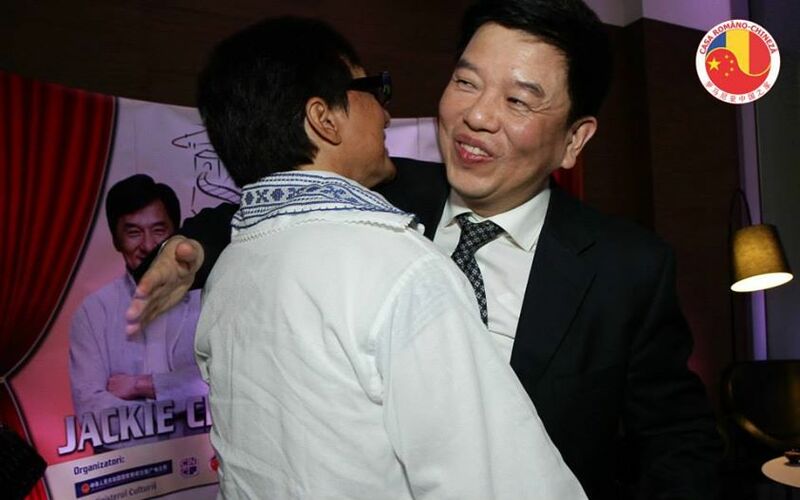 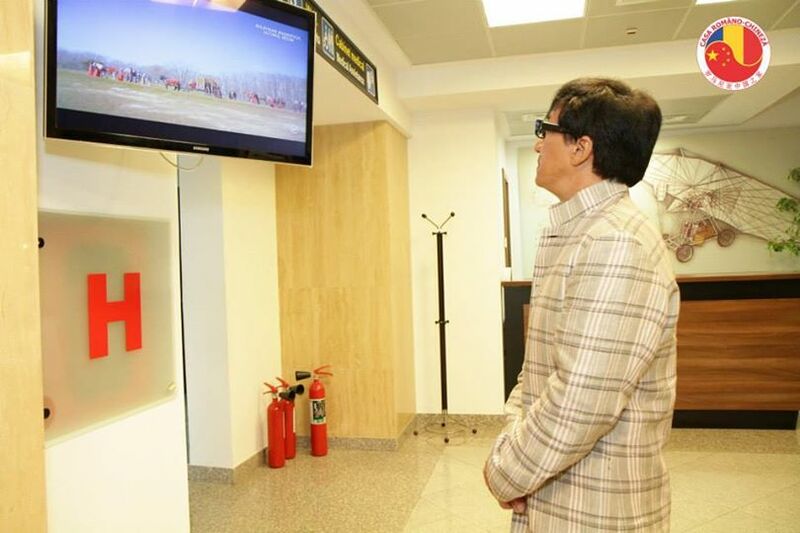 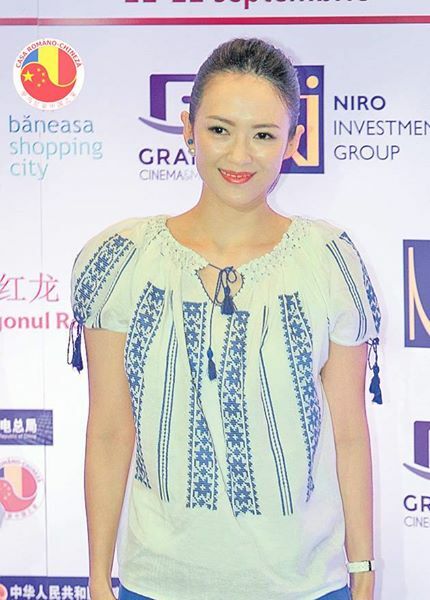 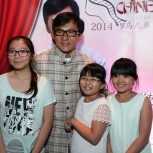 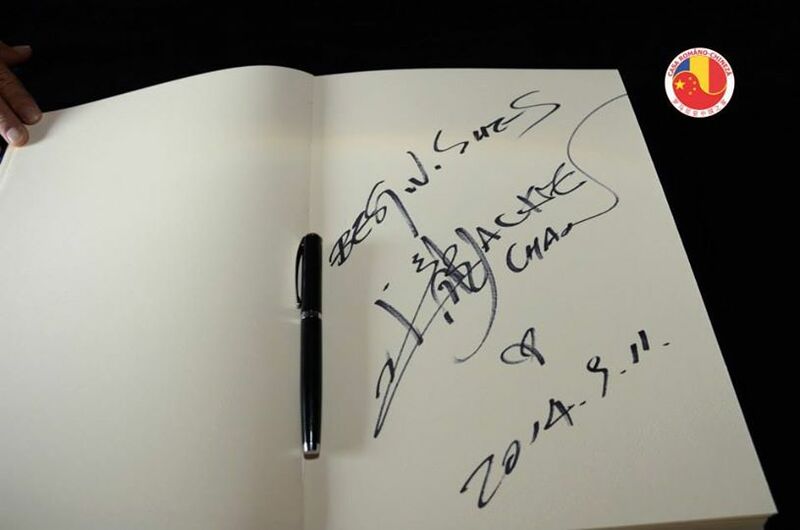 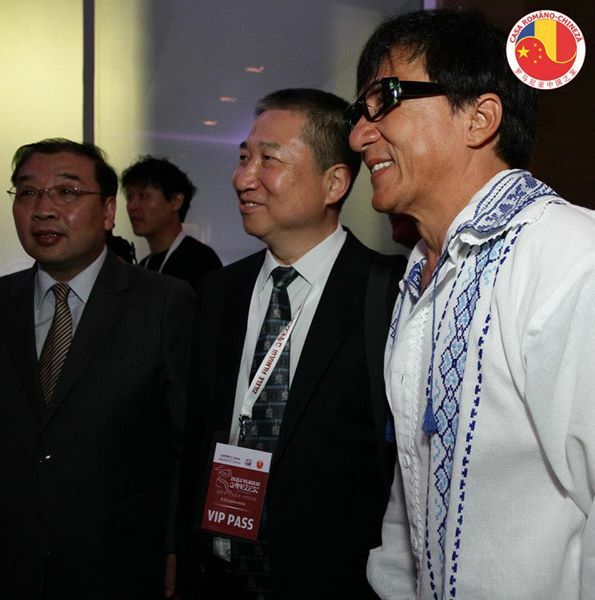 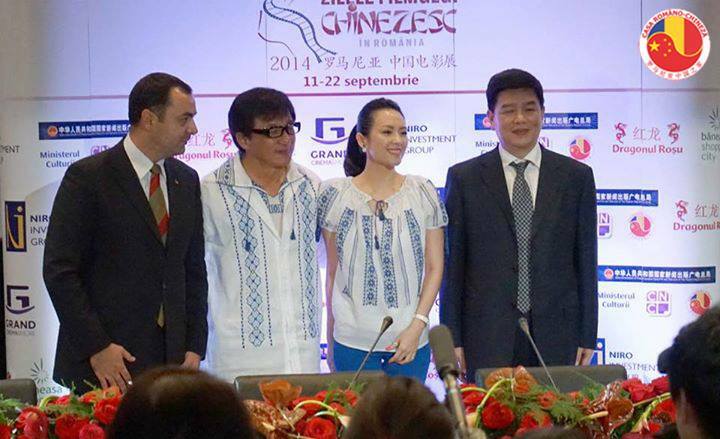 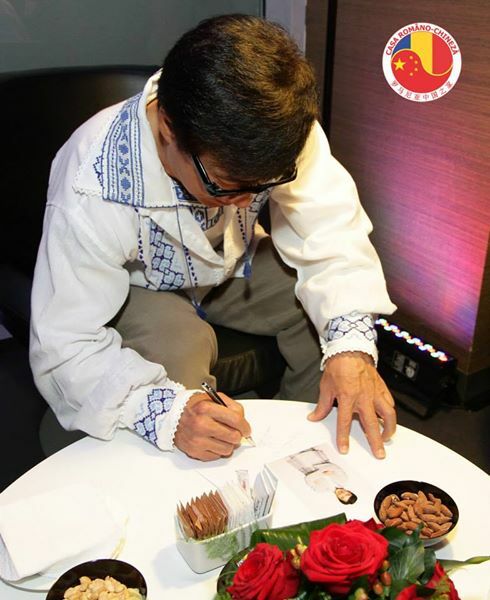 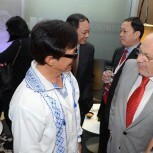 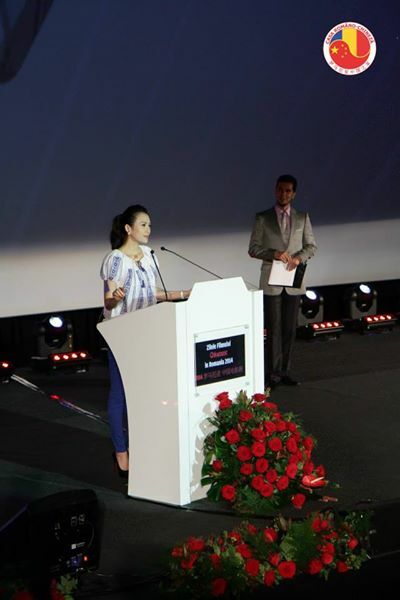 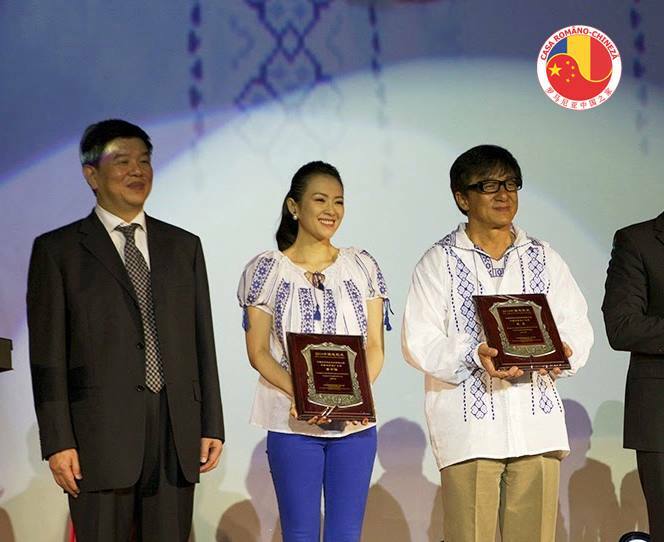 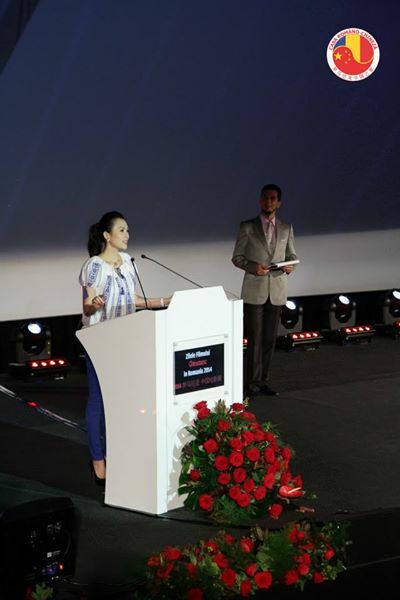 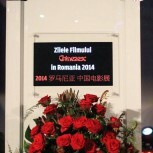 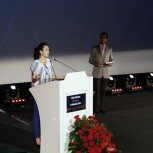 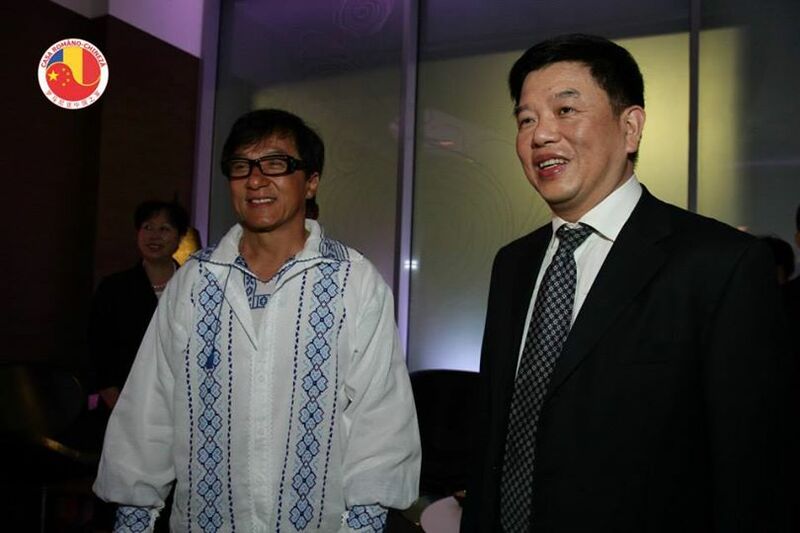 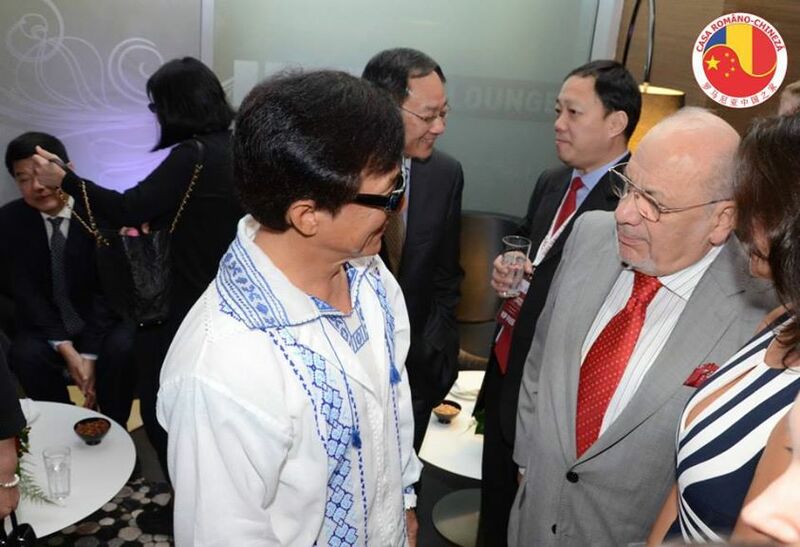 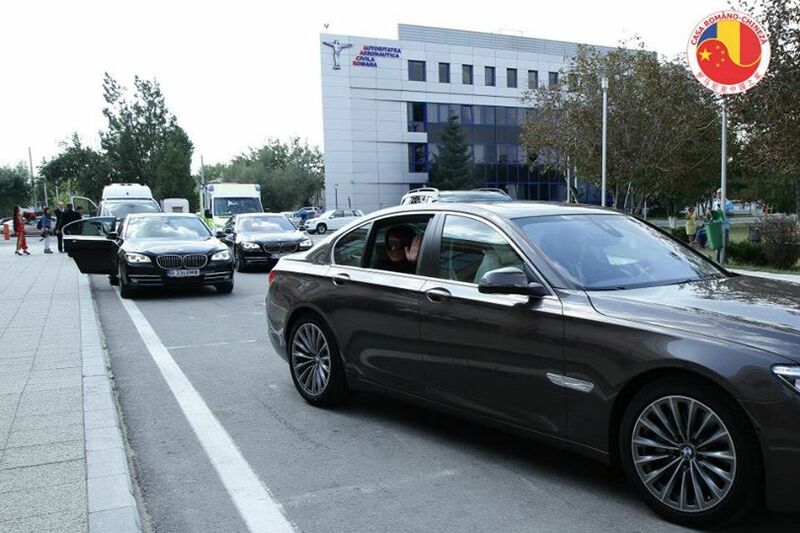 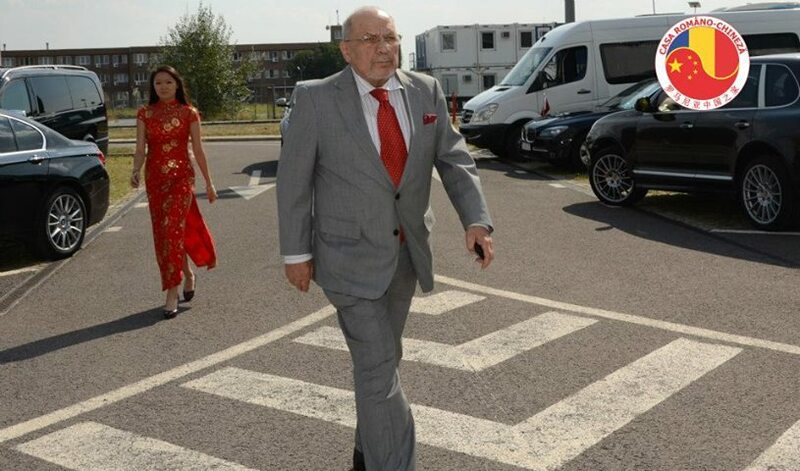 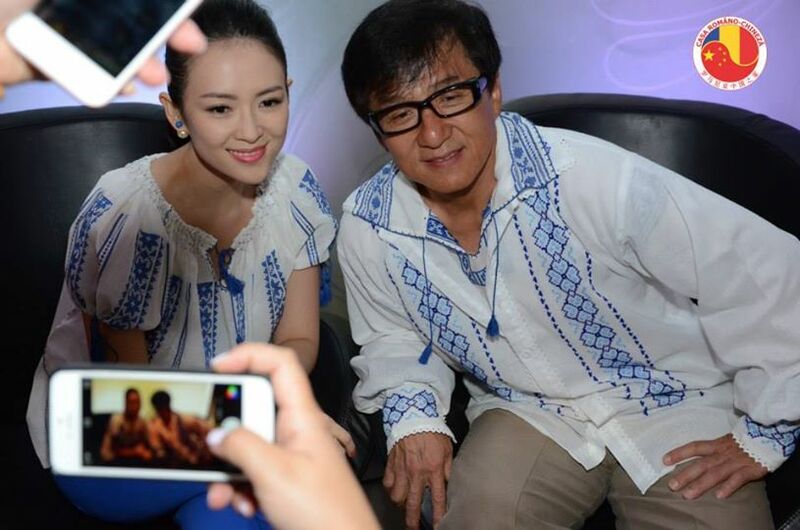 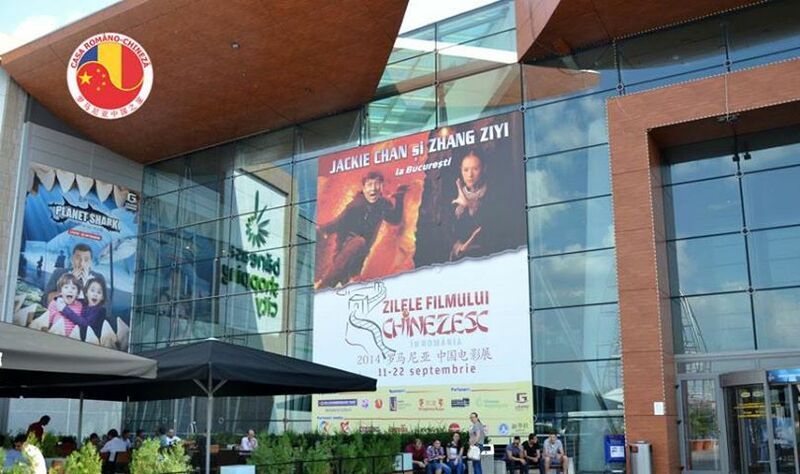 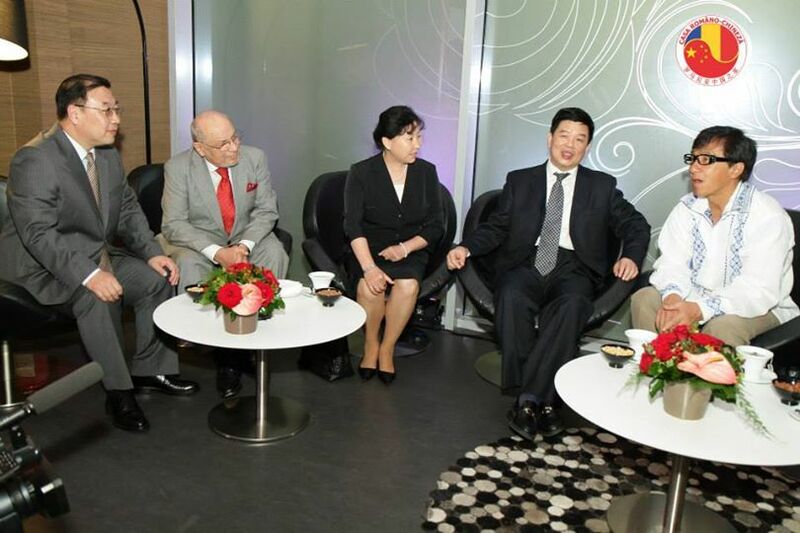 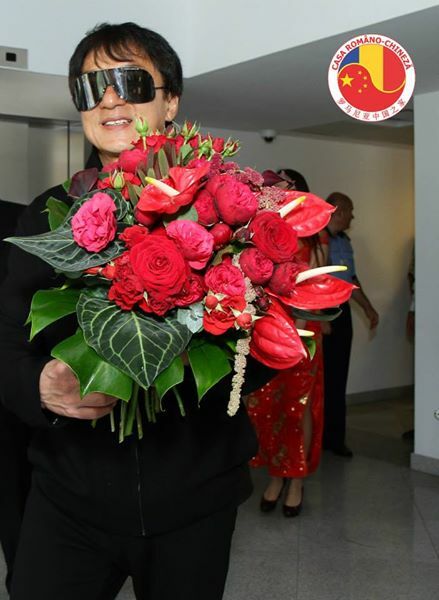 Chinese famous movie stars Jackie Chan and Zhang Ziyi Thursday, Sept.11,2014 opened the Chinese Film Days in the Romanian capital city, in the presence of officials and fans from both countries. 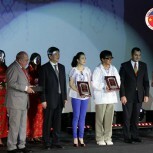 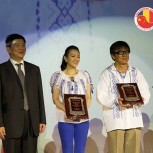 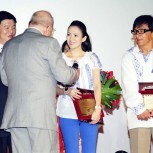 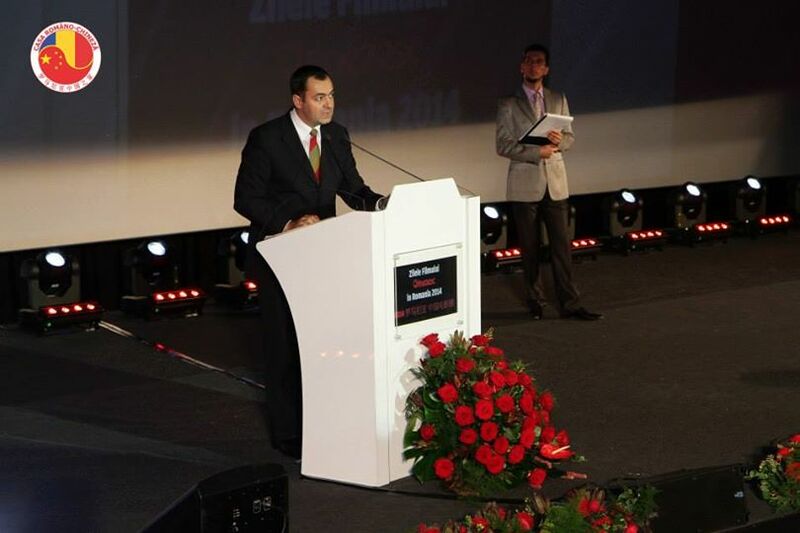 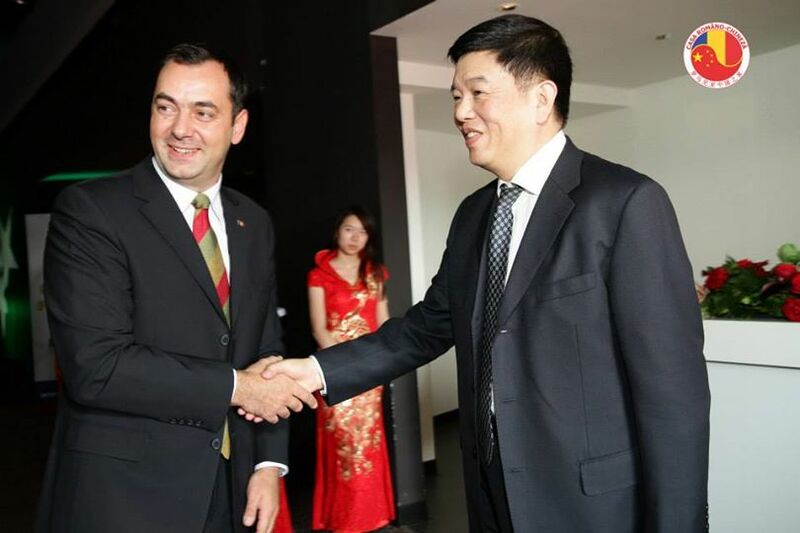 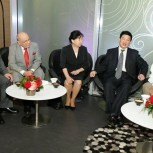 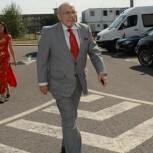 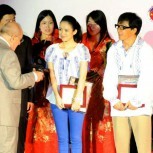 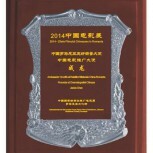 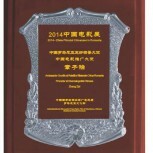 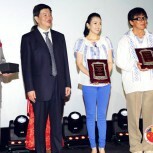 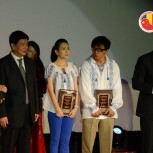 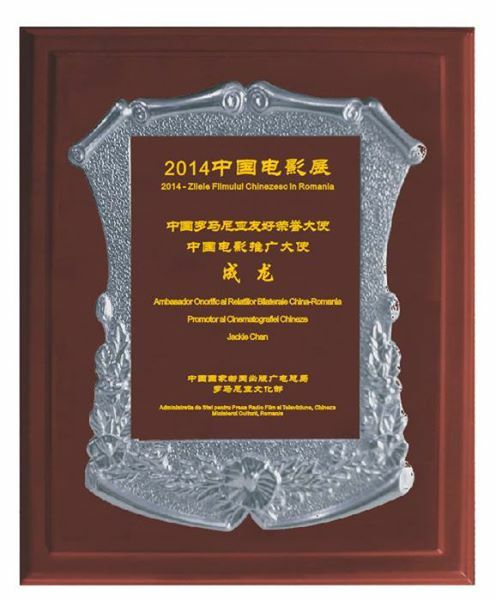 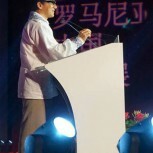 Romania’s State Secretary of Cultural Ministry Alexandru Oprean conferred the honorary title of Friendship Ambassador upon Jackie Chan and Zhang Ziyi, while Tong Gang, Deputy Director of China’s State General Administration of Press, Publication, Radio, Film and Television (SARFT) handed the certificates of Ambassador for Chinese Culture and Film to the two actors. 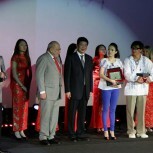 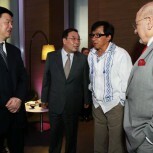 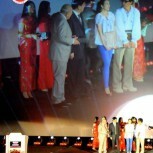 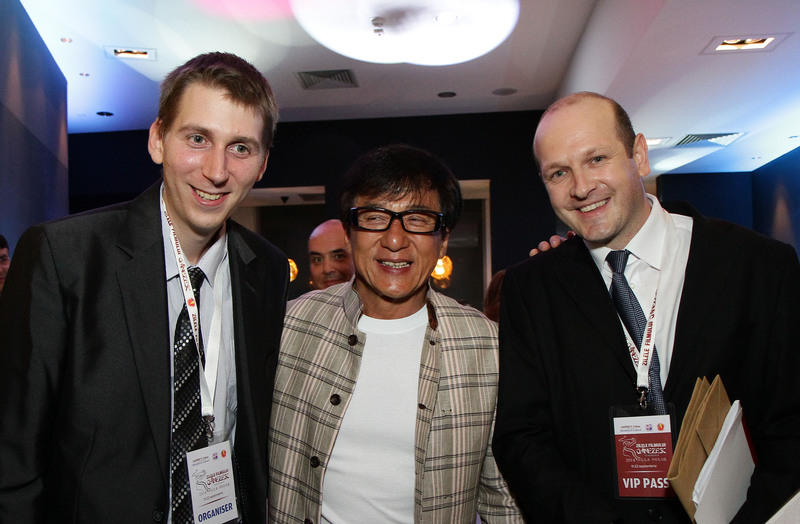 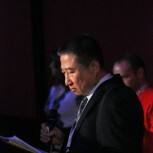 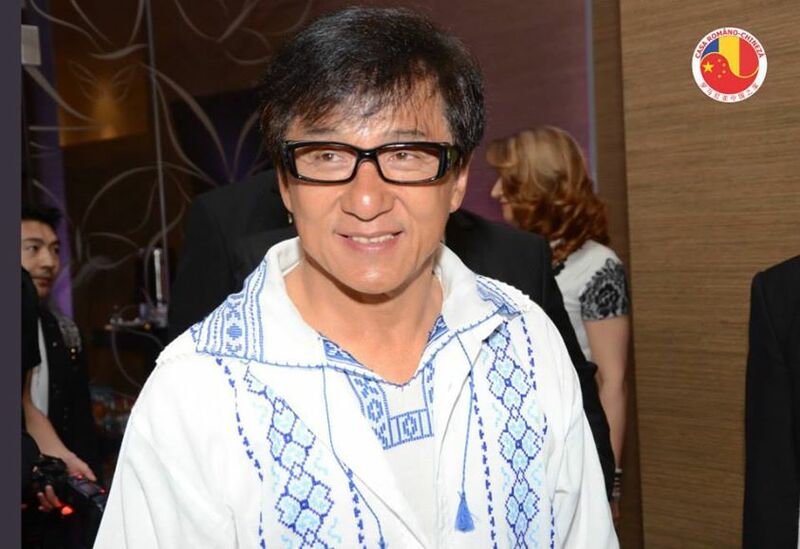 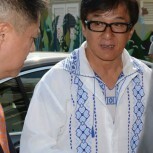 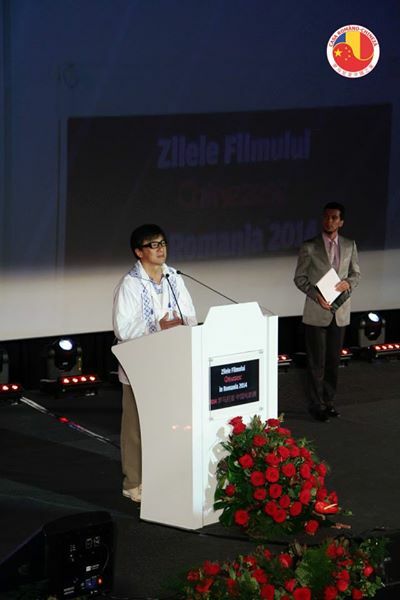 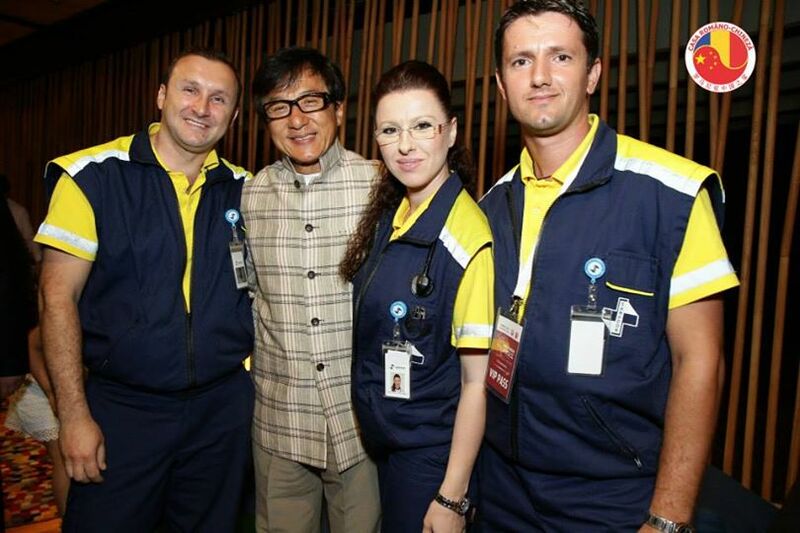 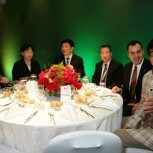 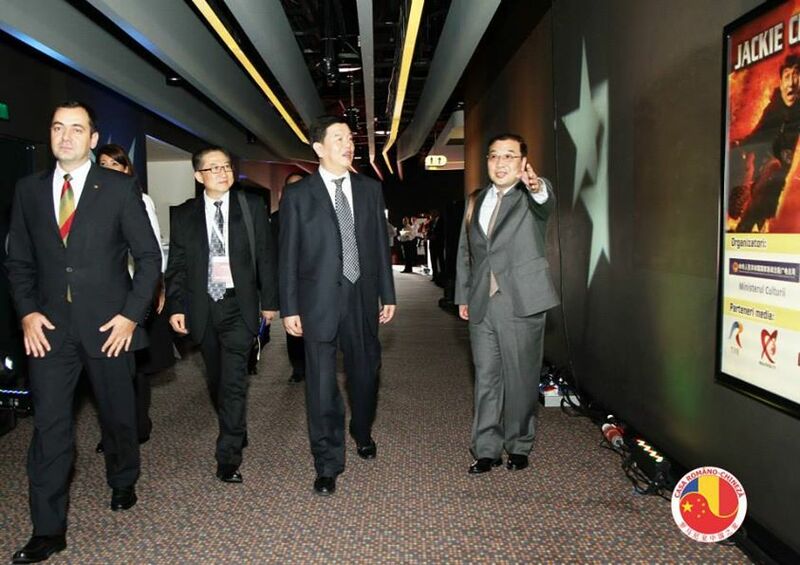 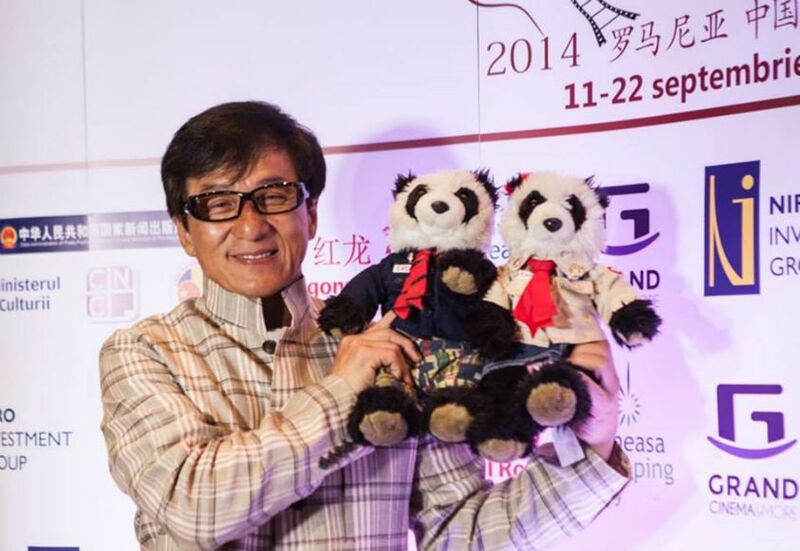 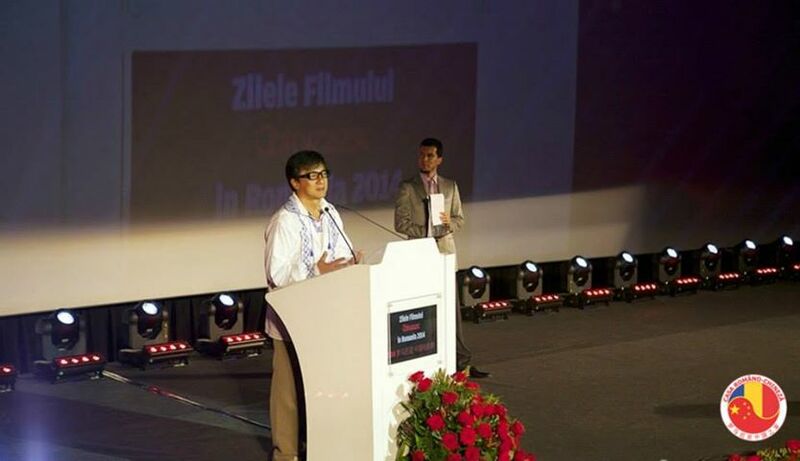 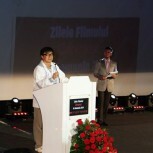 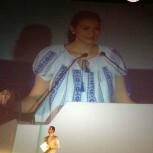 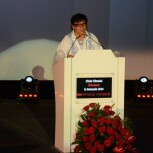 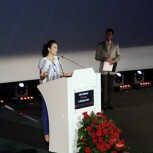 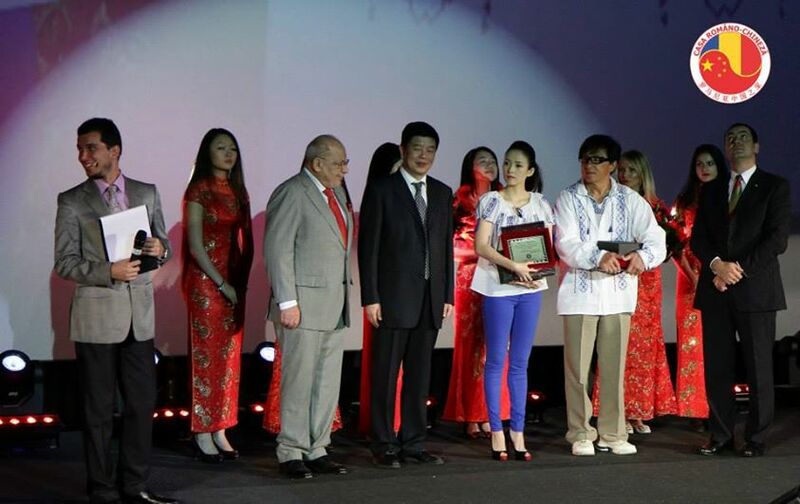 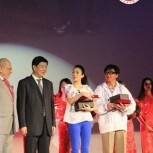 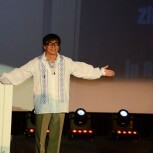 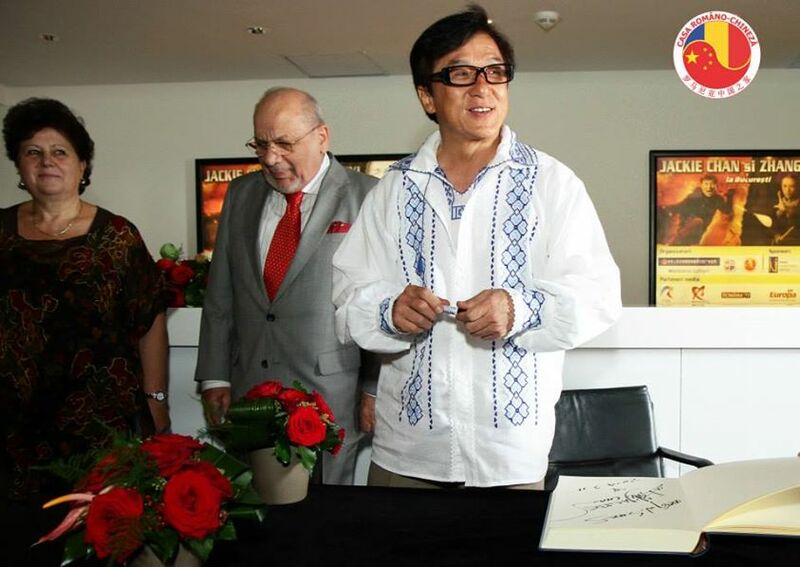 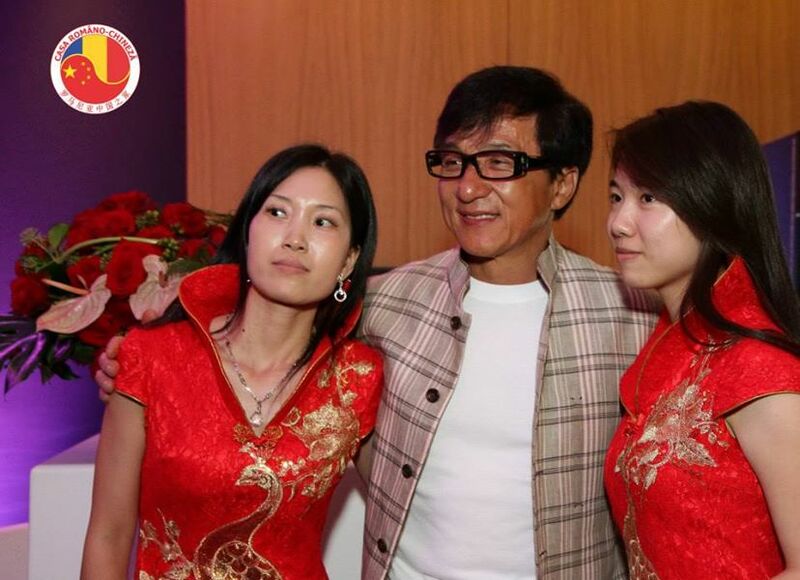 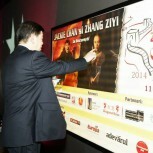 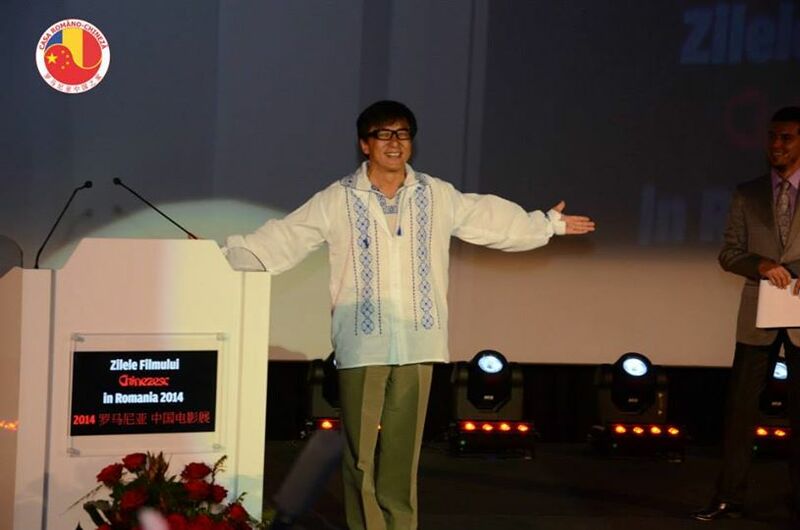 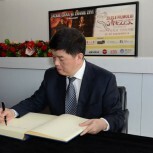 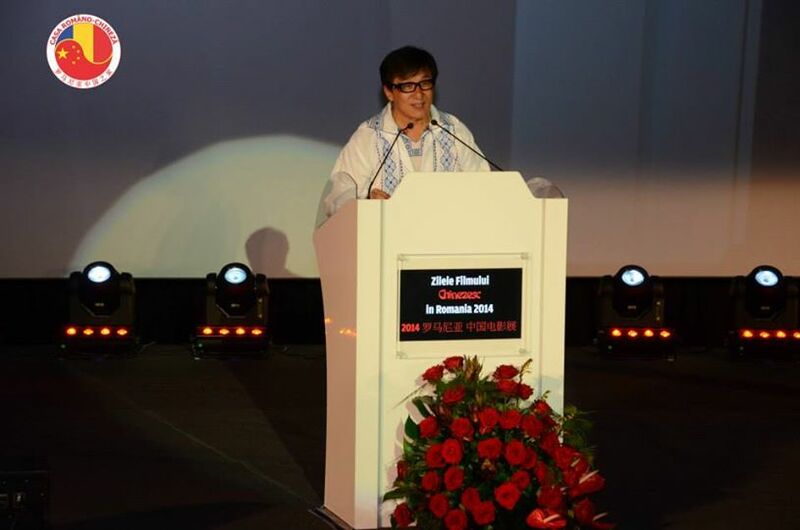 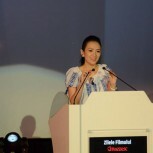 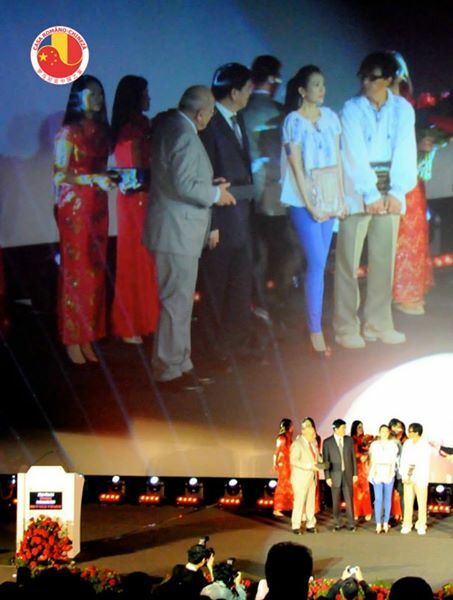 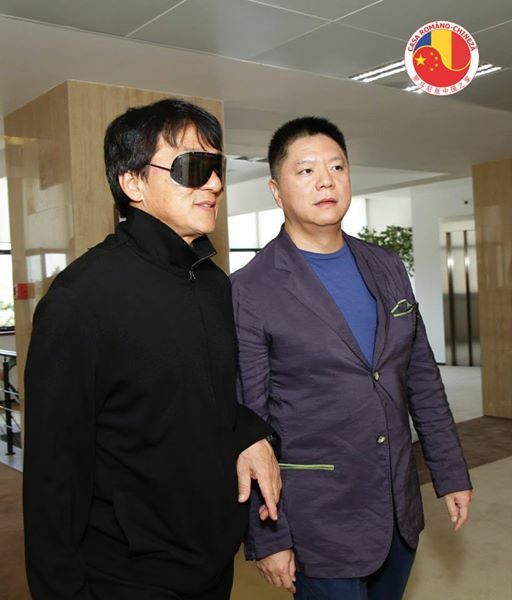 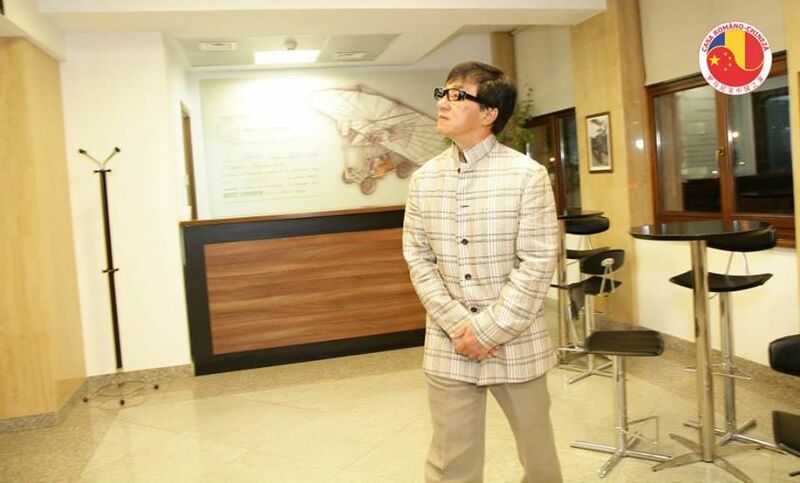 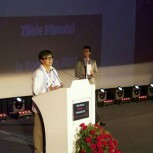 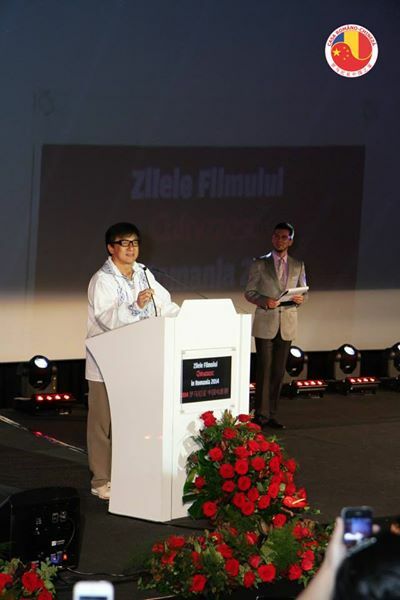 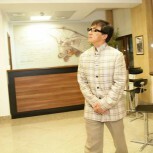 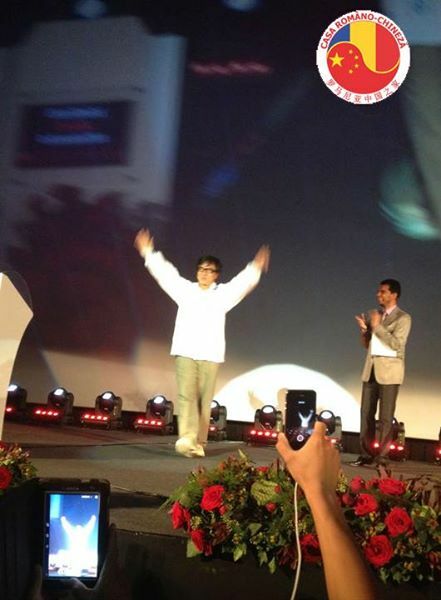 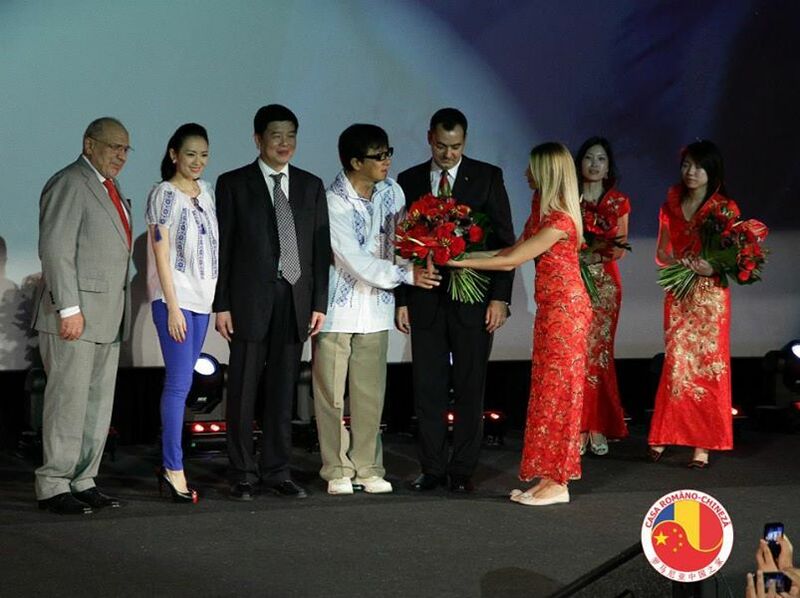 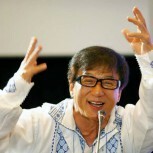 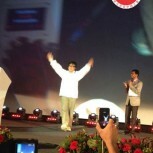 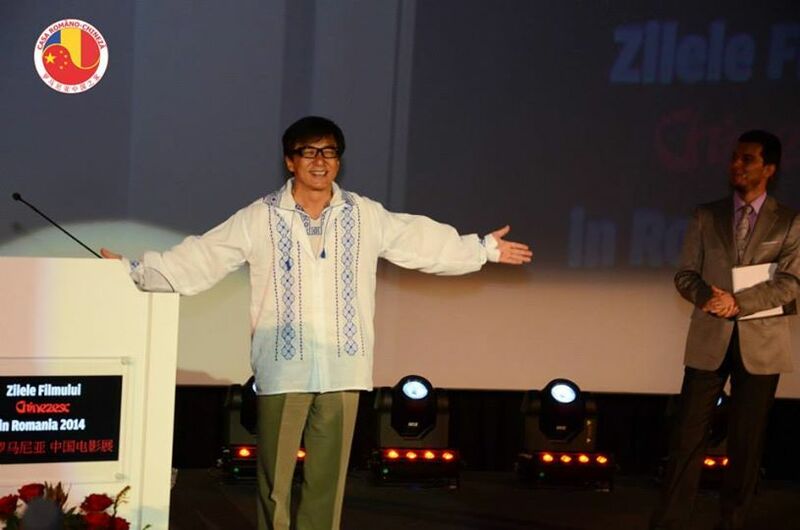 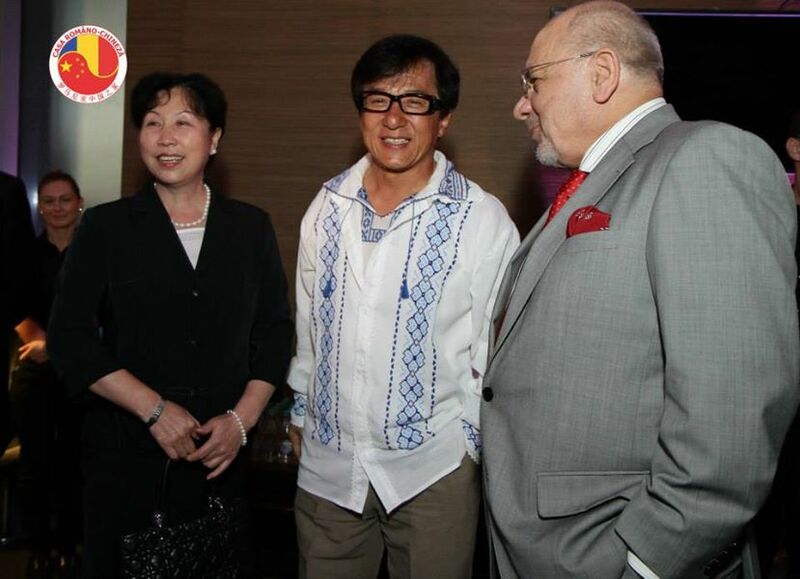 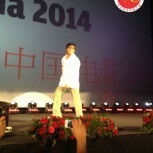 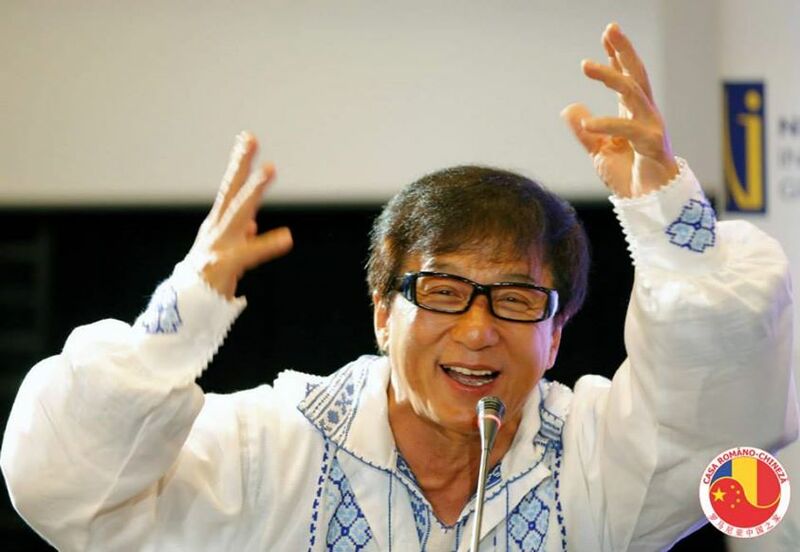 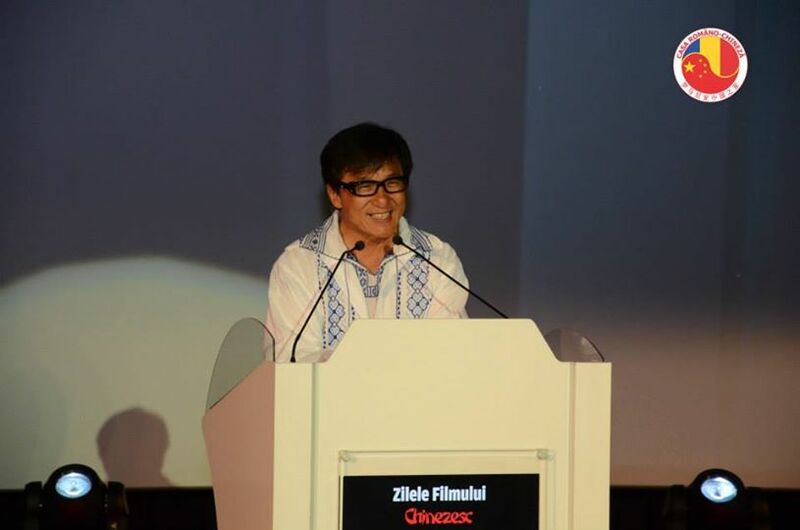 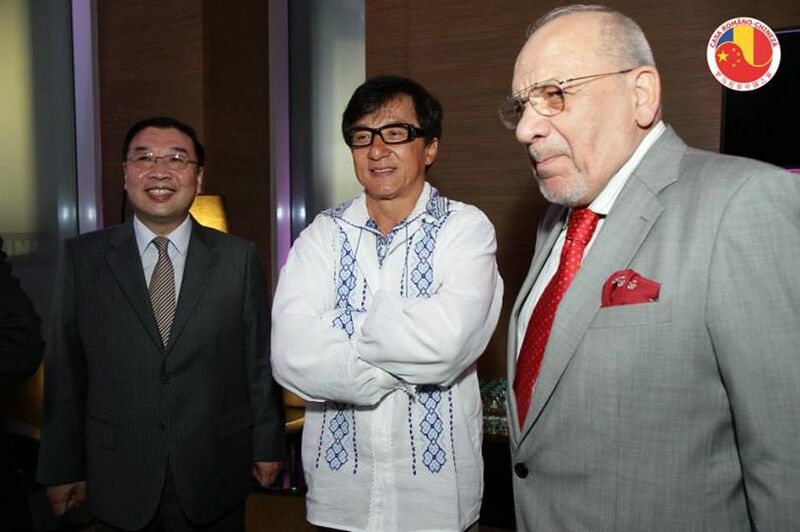 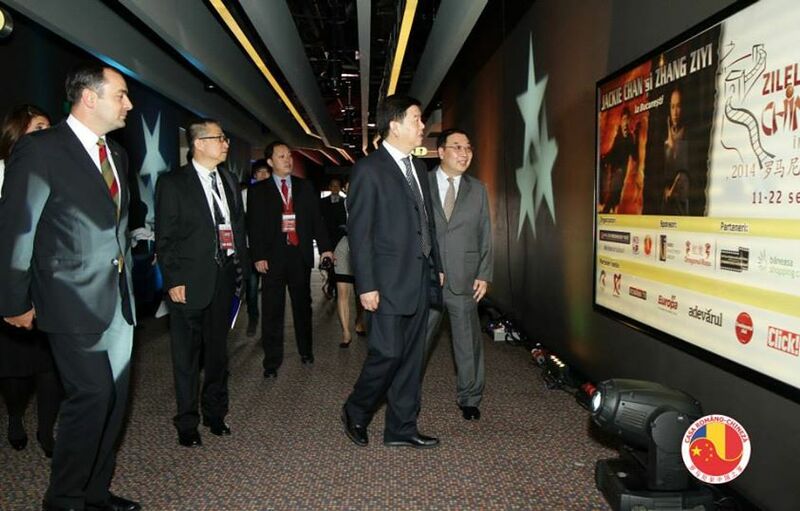 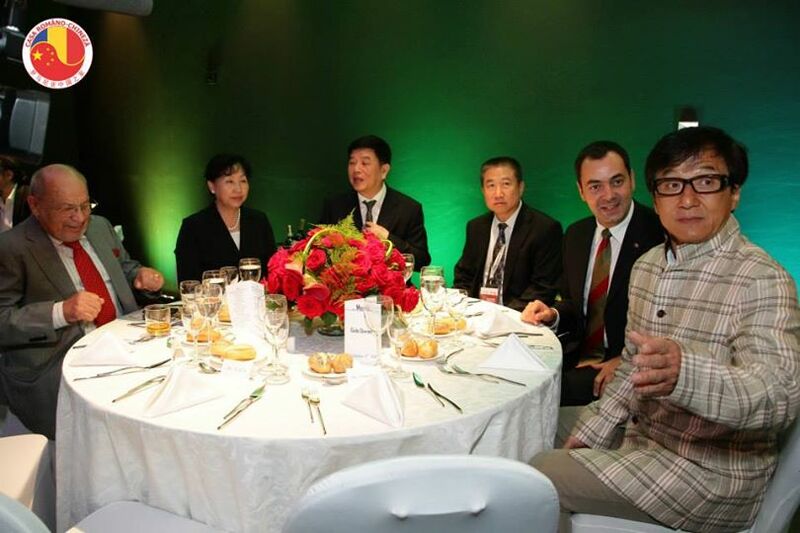 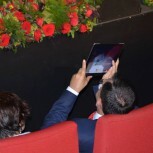 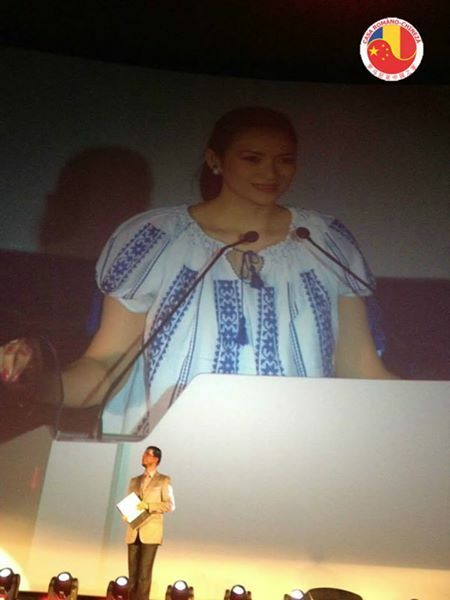 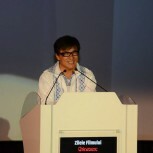 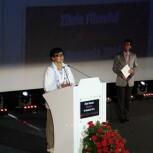 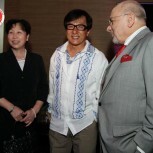 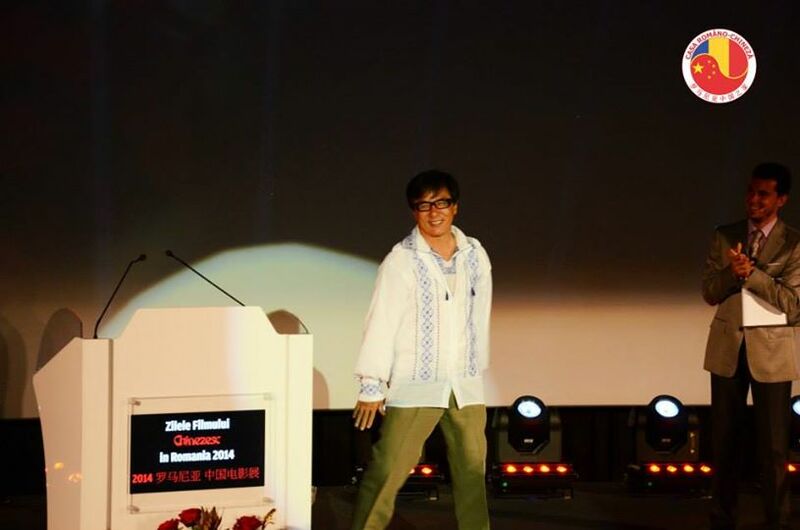 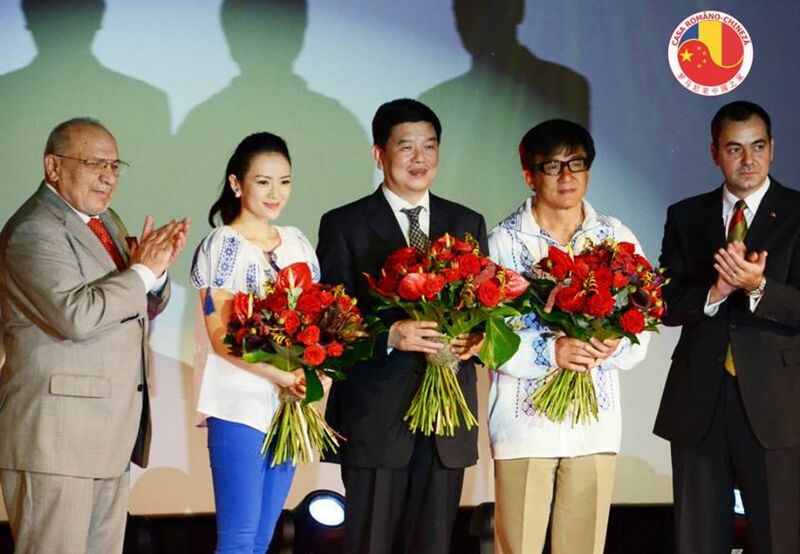 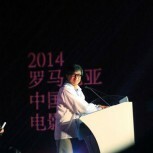 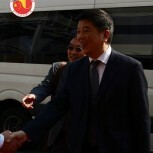 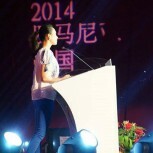 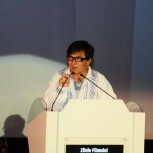 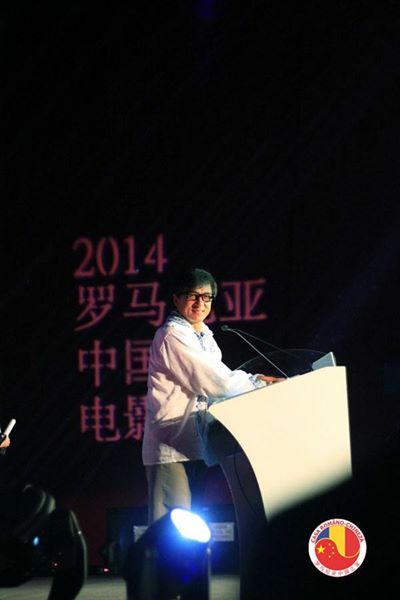 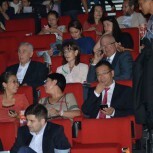 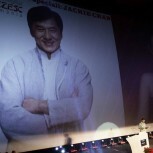 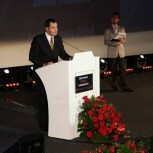 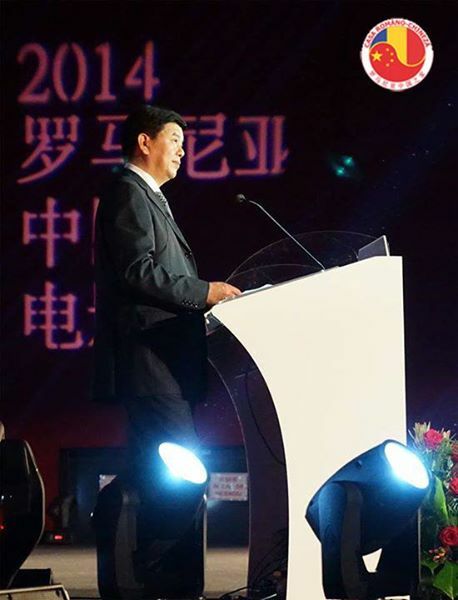 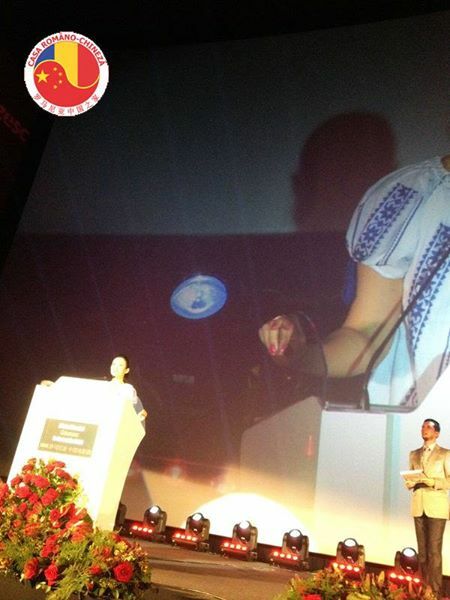 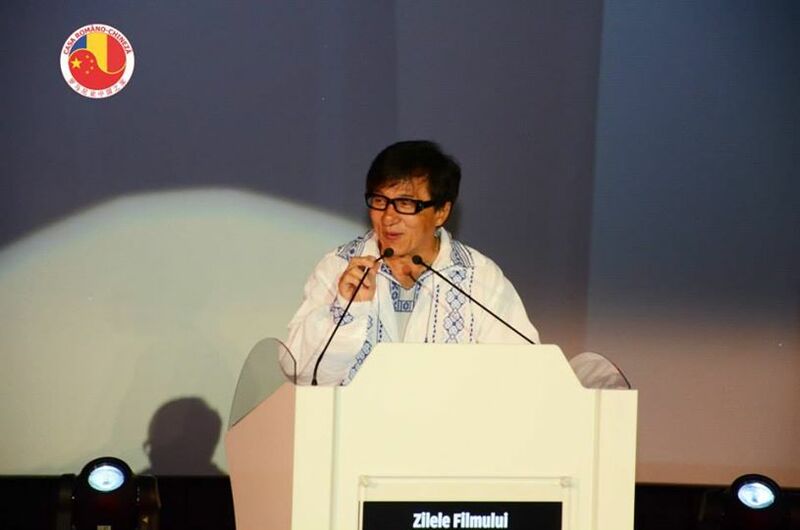 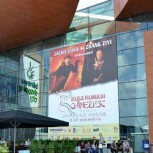 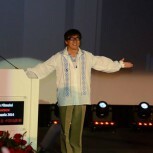 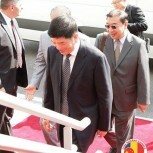 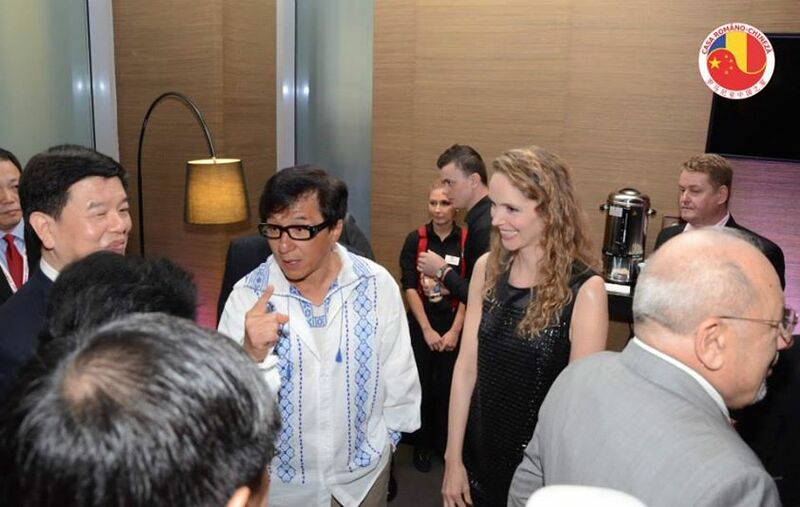 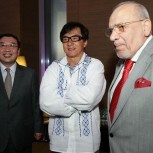 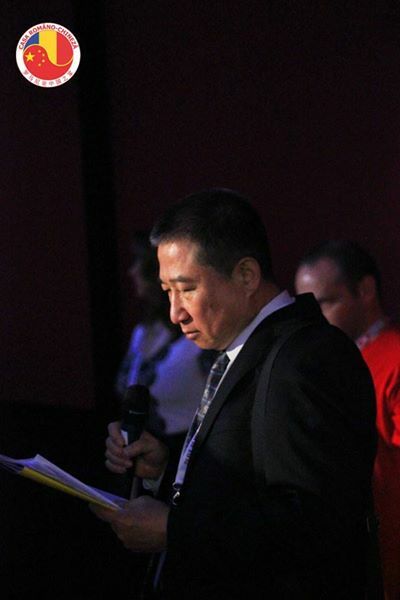 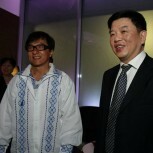 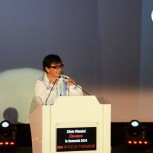 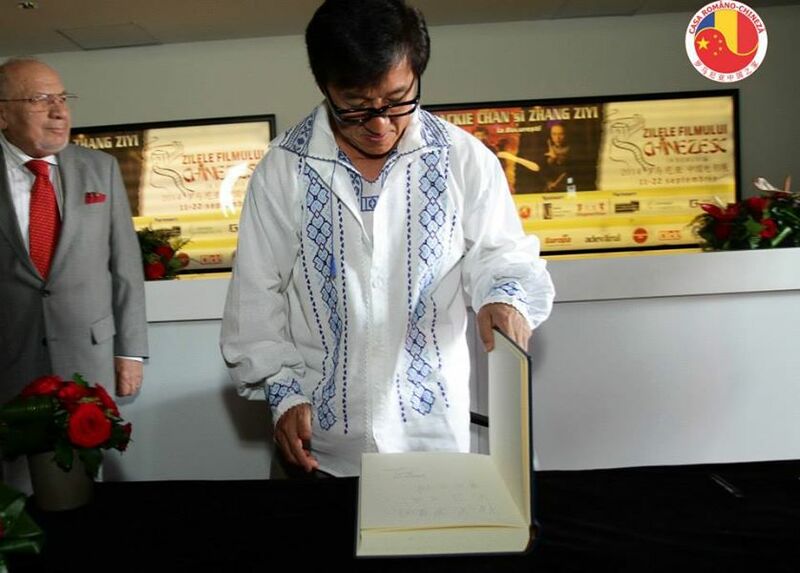 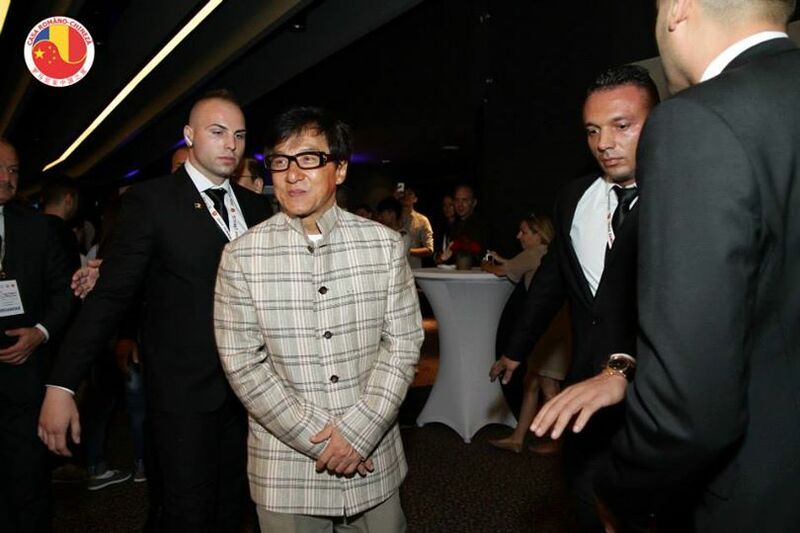 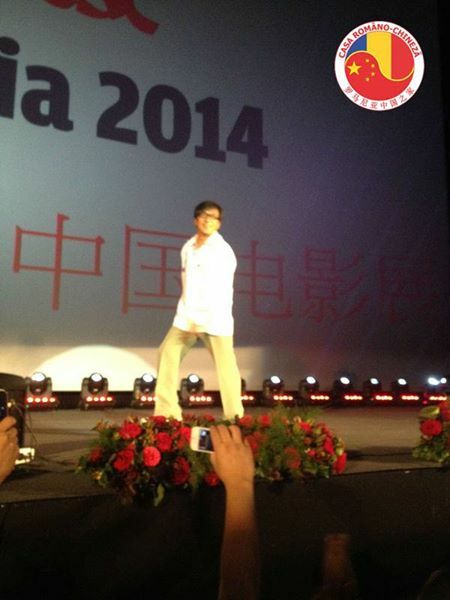 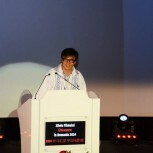 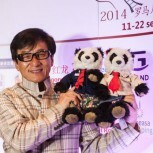 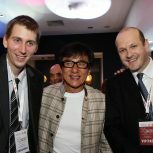 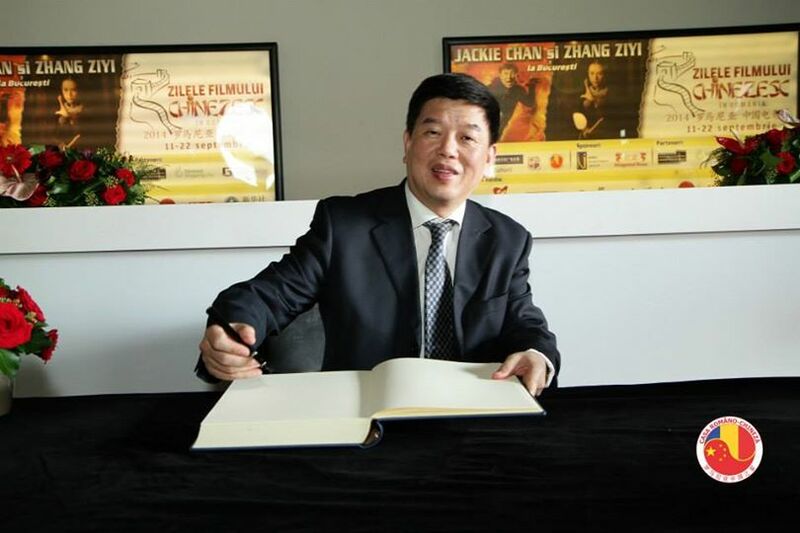 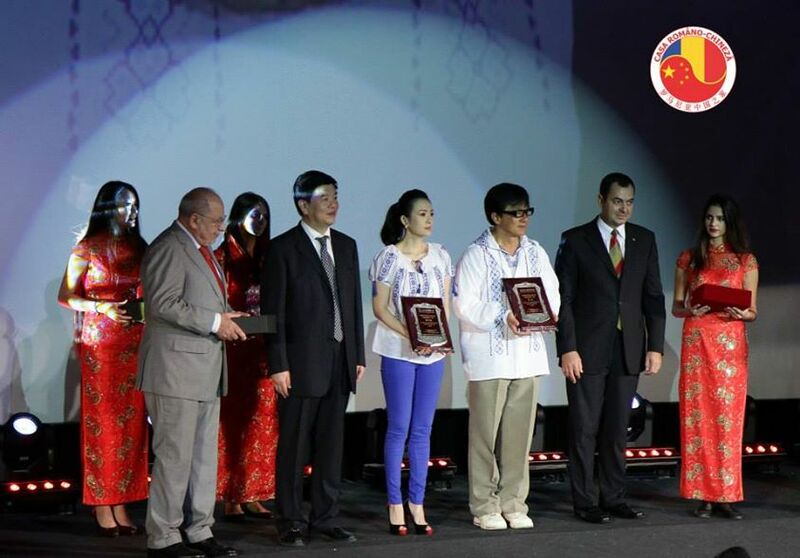 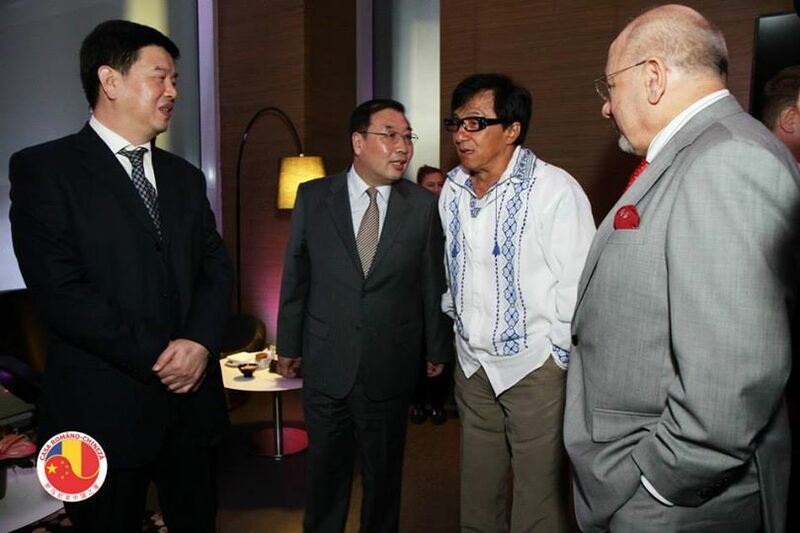 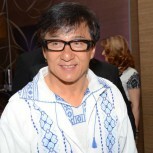 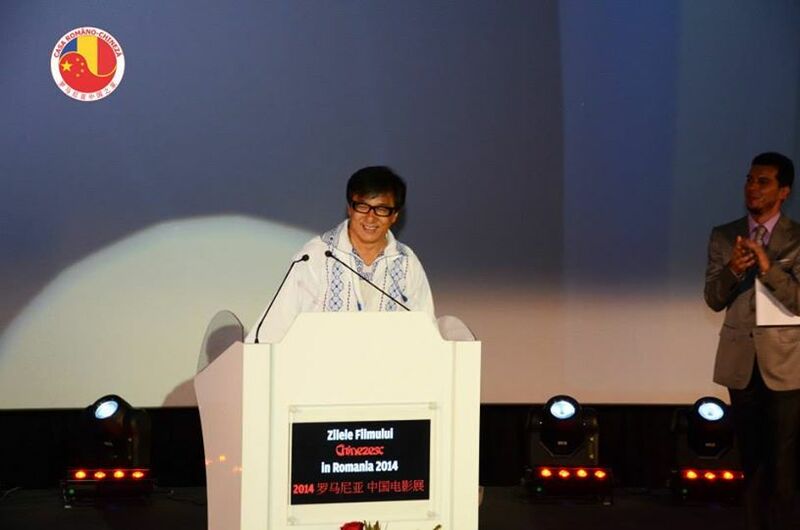 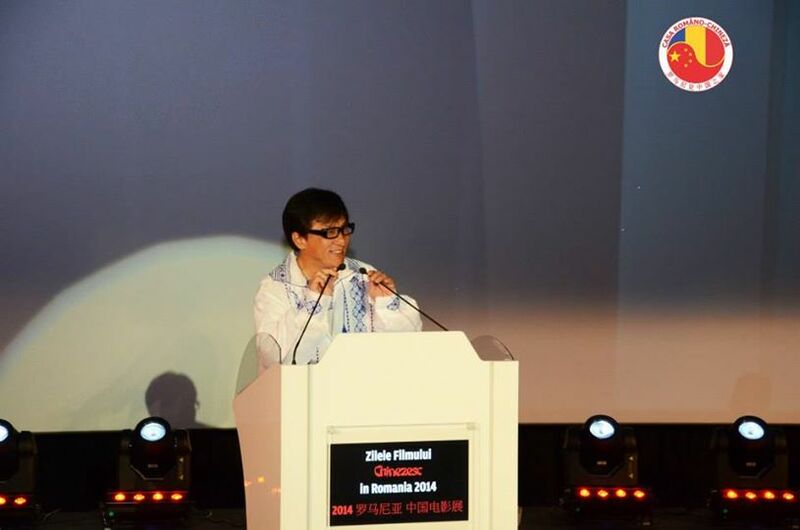 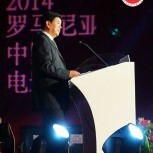 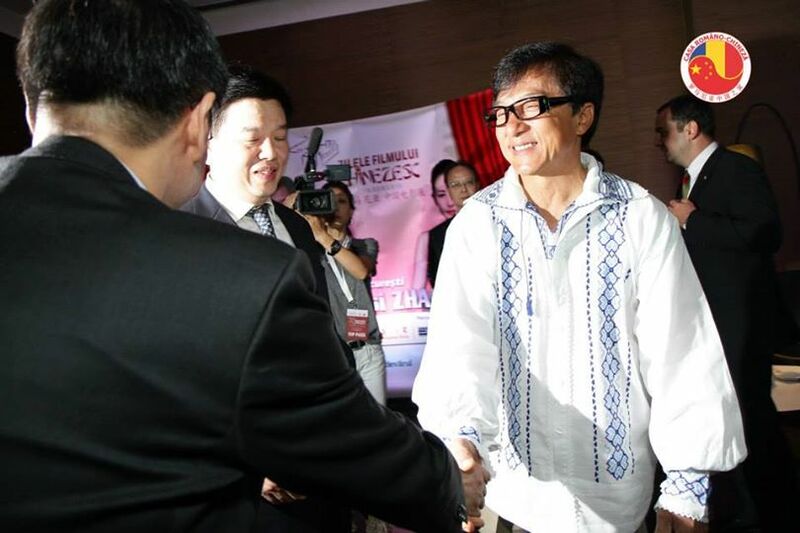 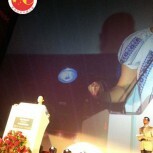 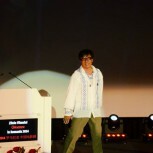 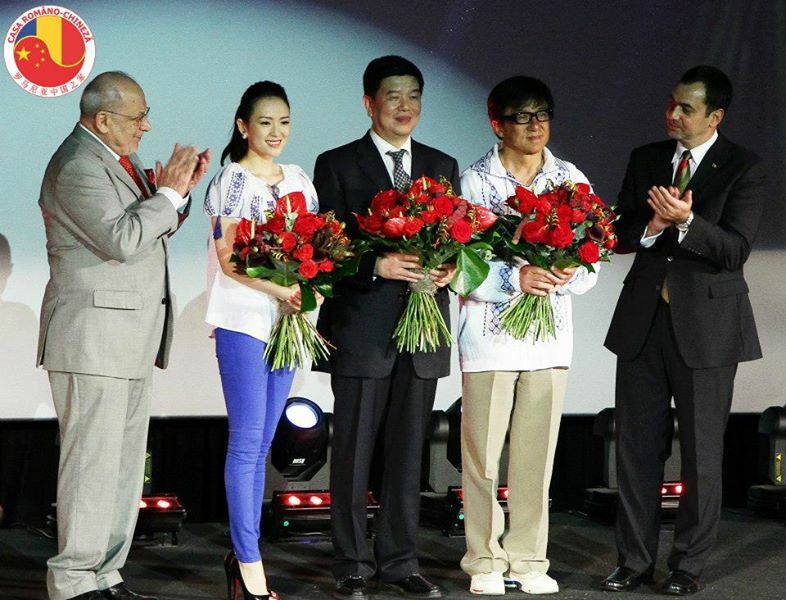 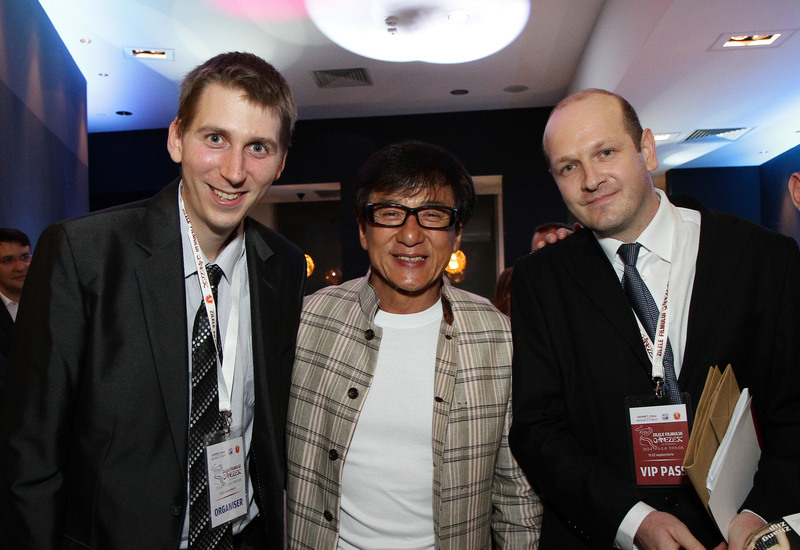 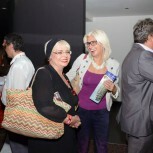 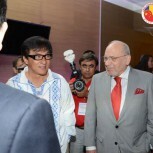 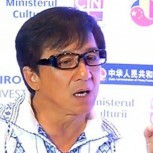 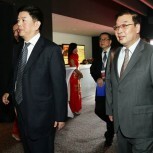 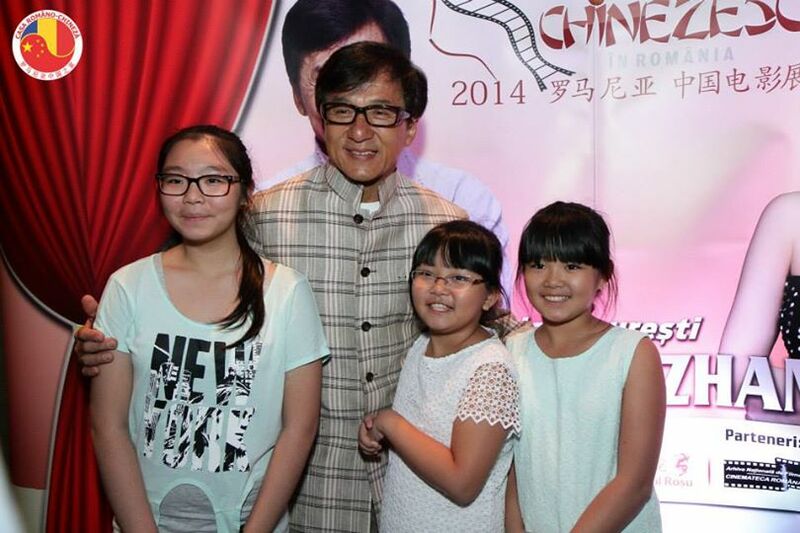 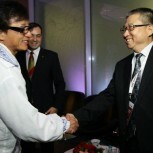 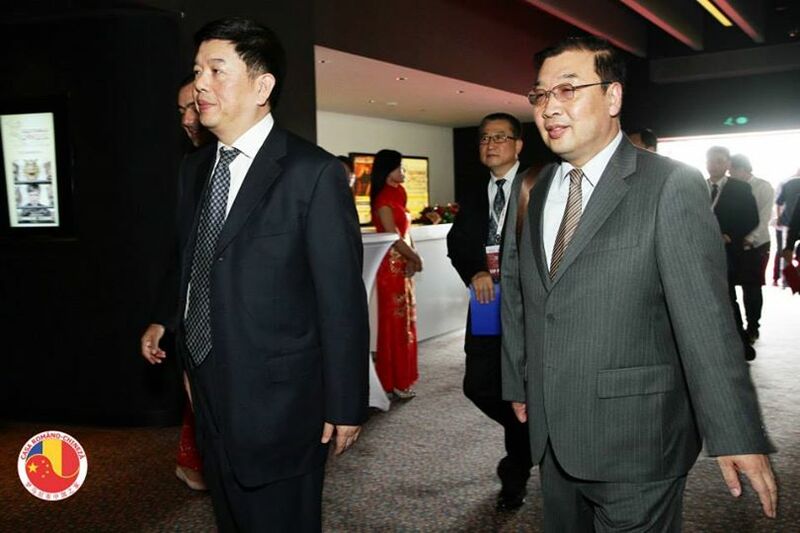 The opening ceremony took place in the Baneasa Grand Cinema and was followed by the screening of the film Chinese Zodiac, written, directed, produced and action choreographed by Jackie Chan. 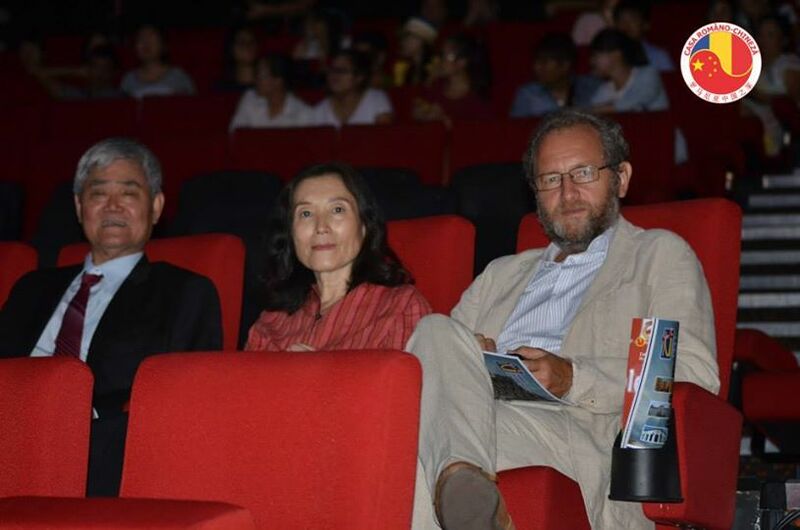 Another four films Beijing Love Story, Flying Swords of Dragon Gate, The Grandmaster and Full Circle will be also screened during the week. 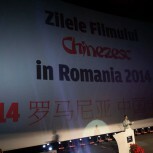 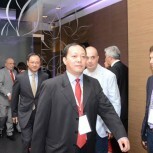 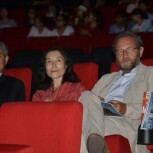 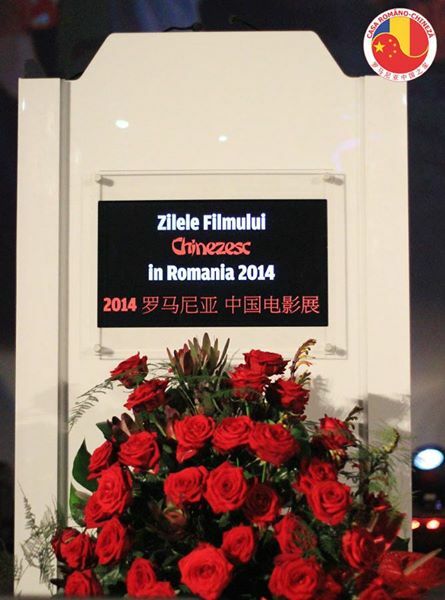 Chinese Film Days, one of the series of events to celebrate the 65th anniversary of the establishment of diplomatic relationship between the two countries, is organized by China’s SARFT and Romania’s National Film Center with the support of the Chinese embassy in Romania and the Romanian-Chinese House. 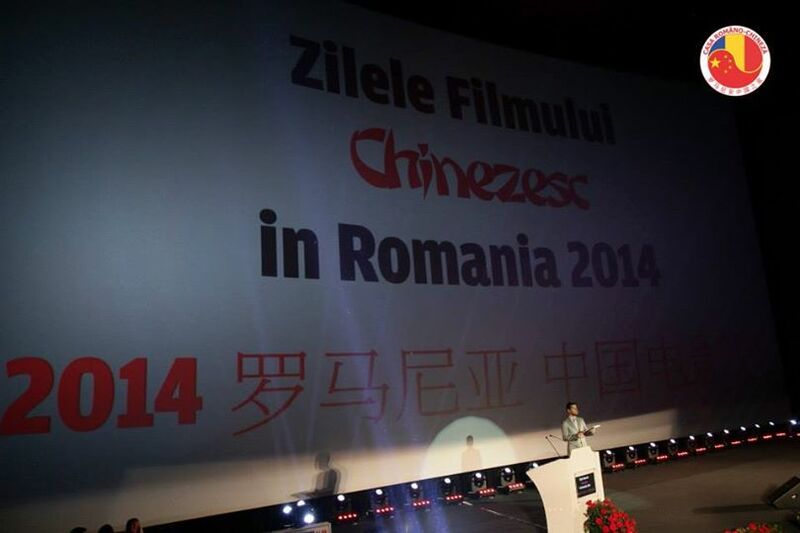 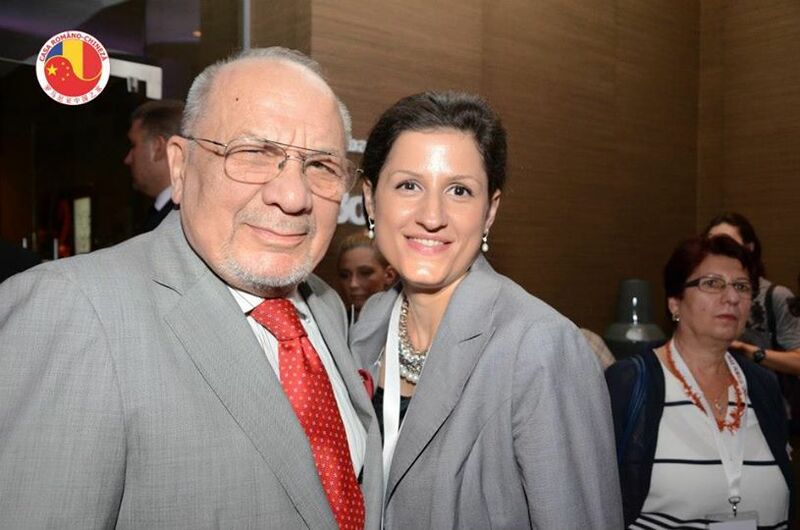 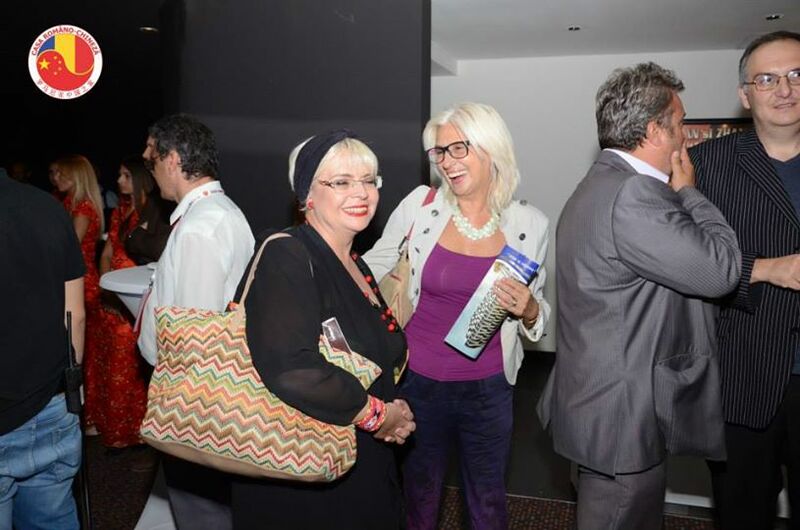 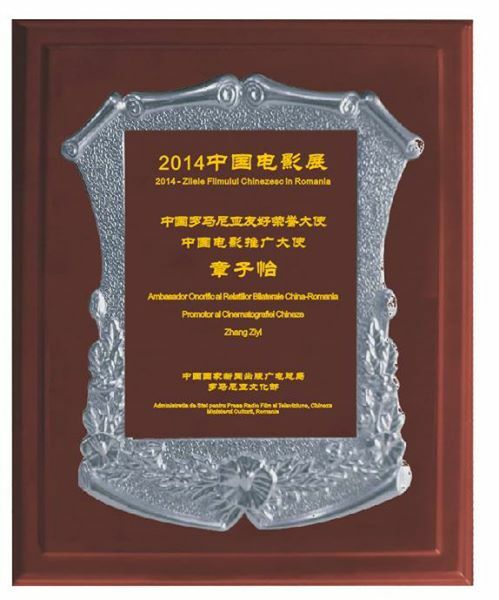 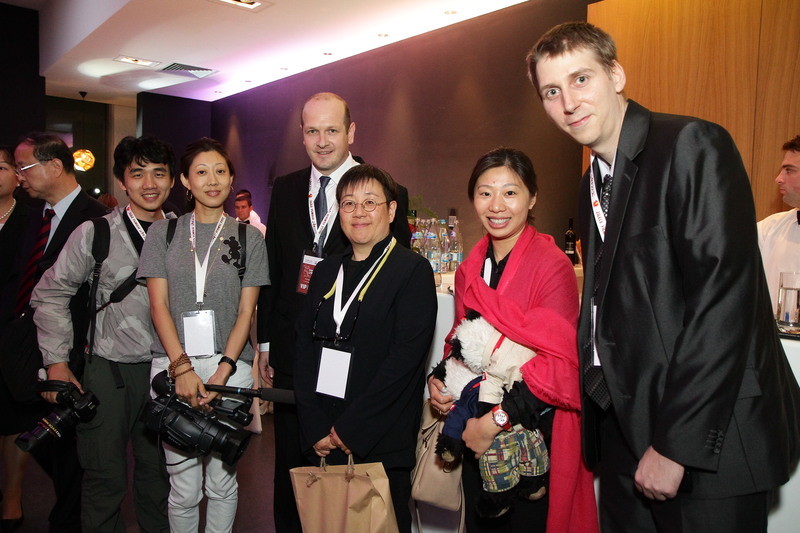 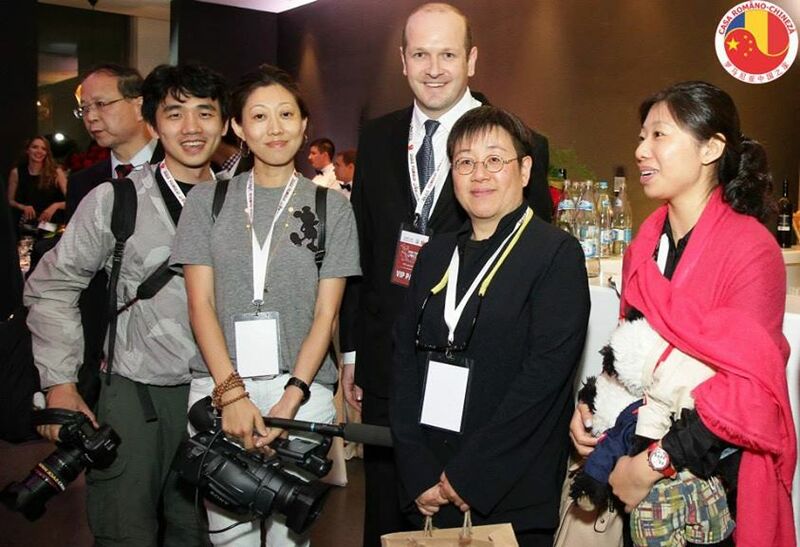 Next Thursday, the Chinese Film Days will continue in cities of Craiova and Arad.